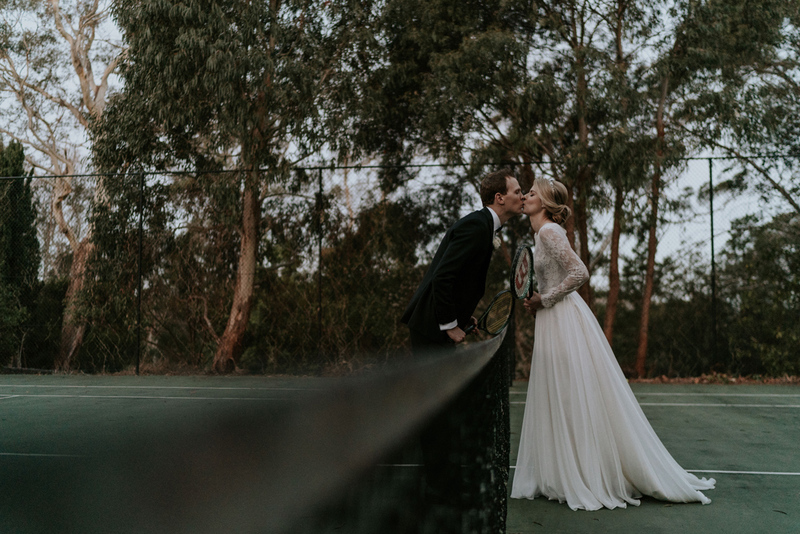 So he or she finally popped the big question, congratulations! 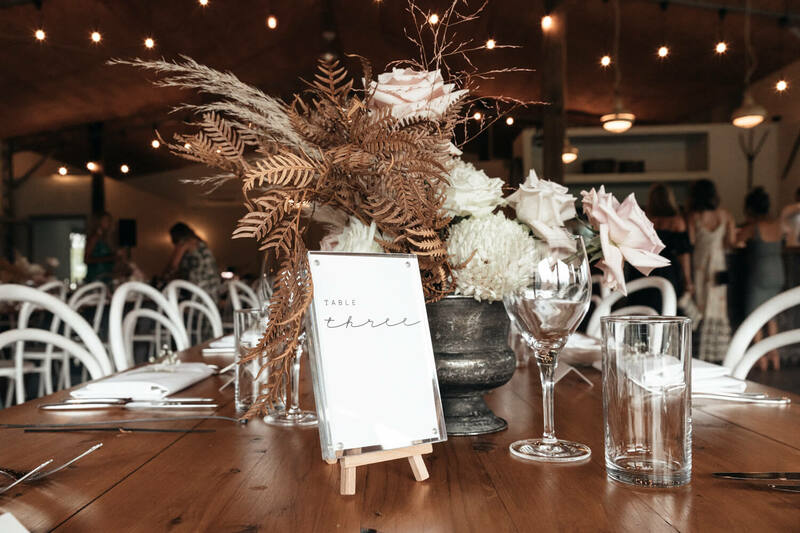 Now the fun part of planning your special day can begin. 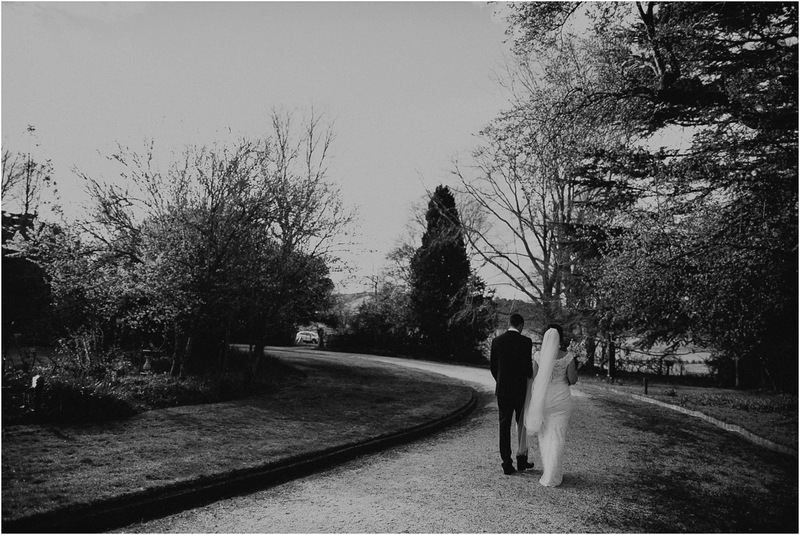 With so much to organise it can often feel a little overwhelming. 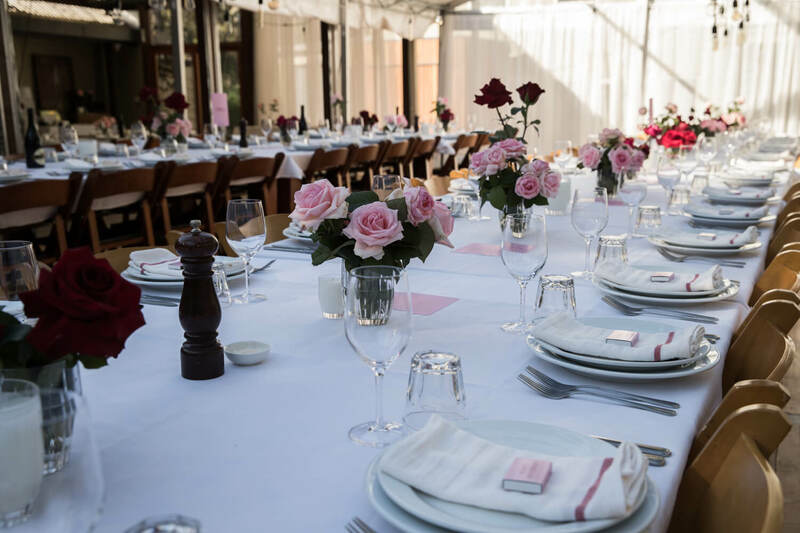 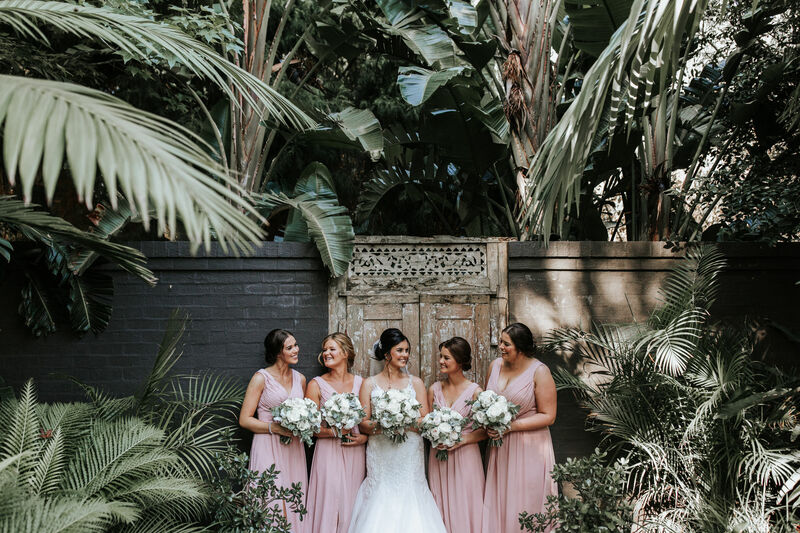 In our opinion, the best place to start and the first thing you should be trying to lock down is your favourite wedding venue. 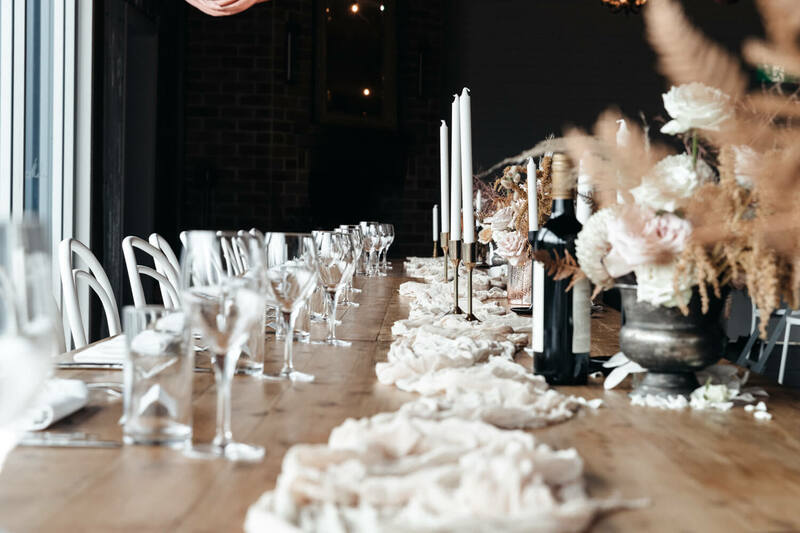 Because once those dates are gone, there is no getting them back. 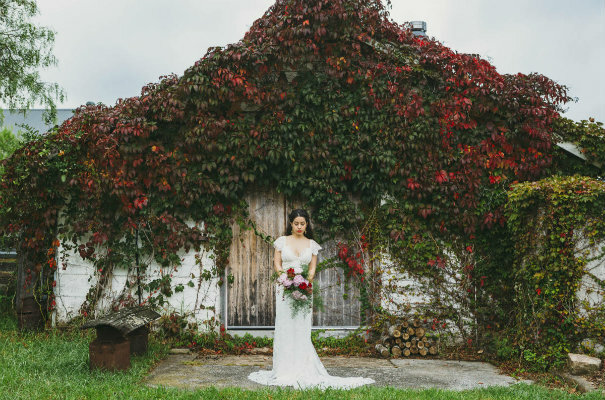 If you're reading this article, then there is a likely chance that you have both decided that you would like to explore the idea of a rural wedding. 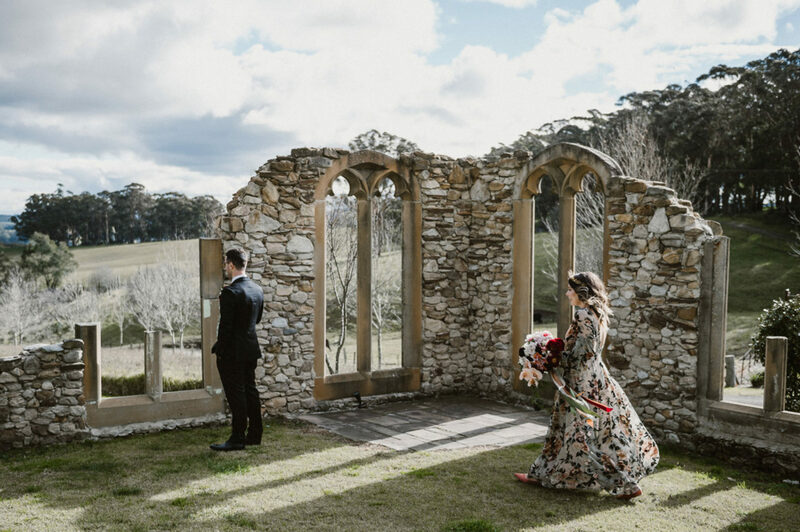 In order to help get you started, Lonely Hunter Weddings has decided to list our favourite top 10 southern highlands wedding venues. 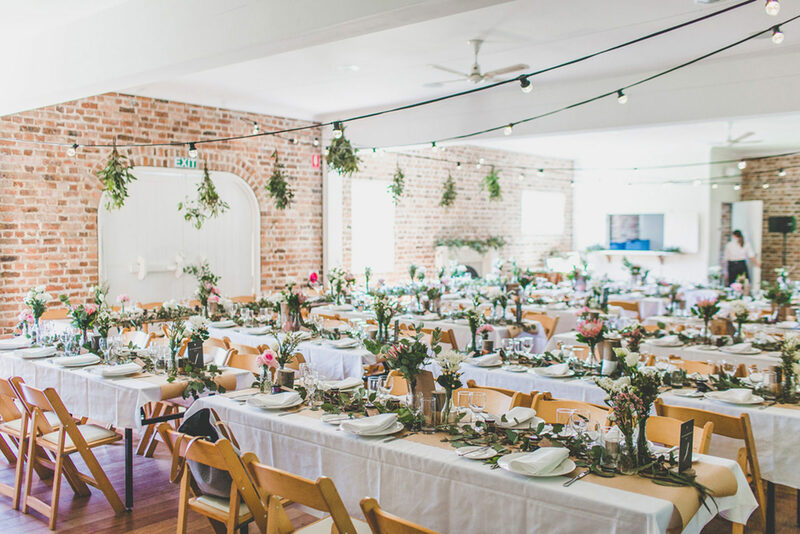 There is no right or wrong choice when it comes to the venues listed below. 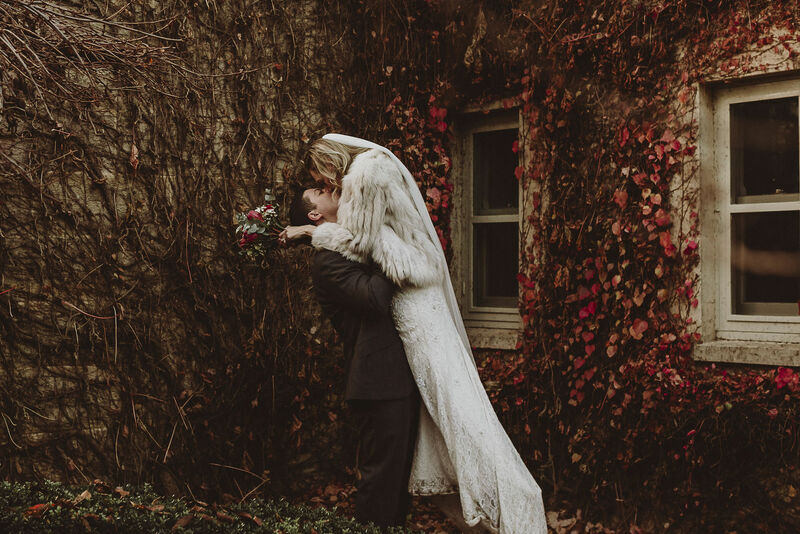 They are all jaw-droppingly beautiful! 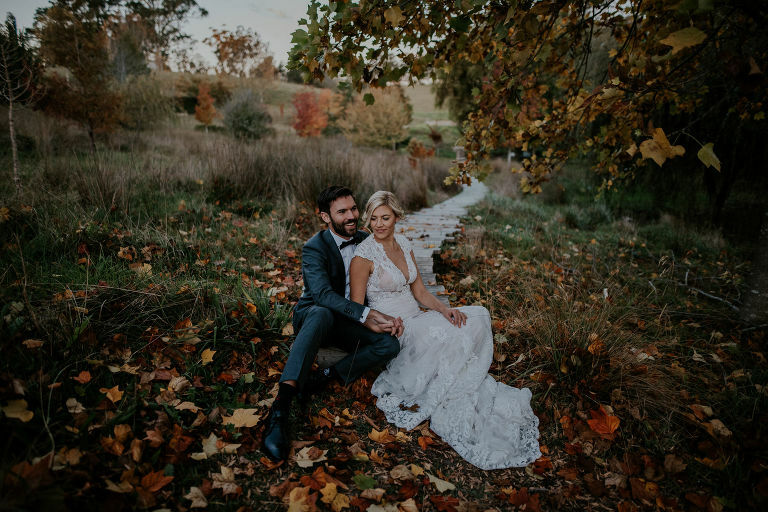 Whether you choose to book one of the venues listed below or another one entirely, I am pleased to inform you that our photography service is available in the Southern Highlands, South Coast, Sydney, Central Coast and Hunter Valley Regions. 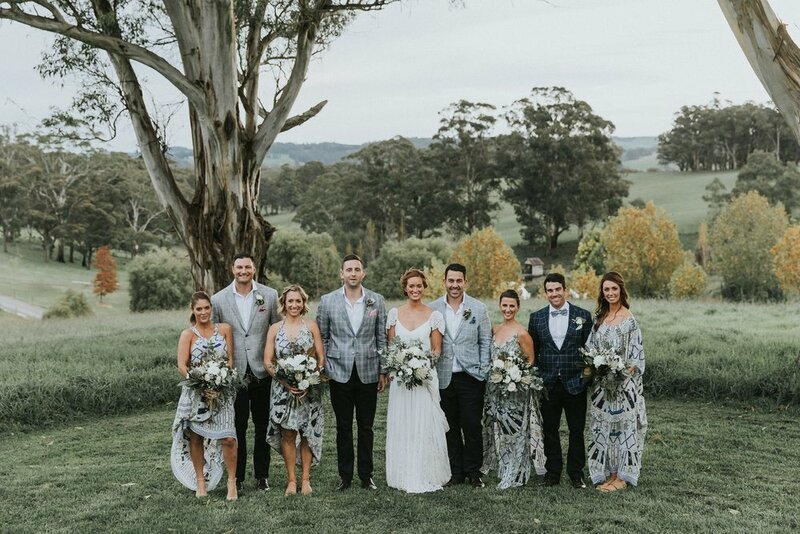 I am available for bookings in destination should you require it. 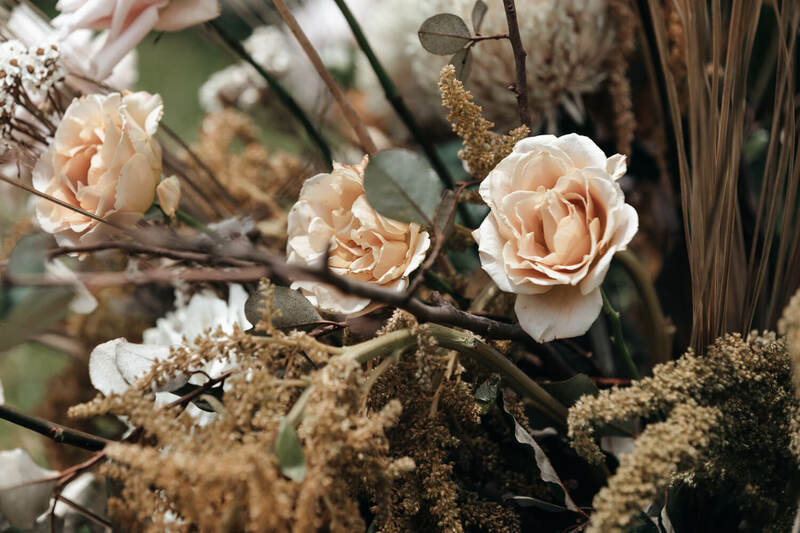 If you would like more information regarding my services or pricing packages I welcome you to get in touch via our contact page. 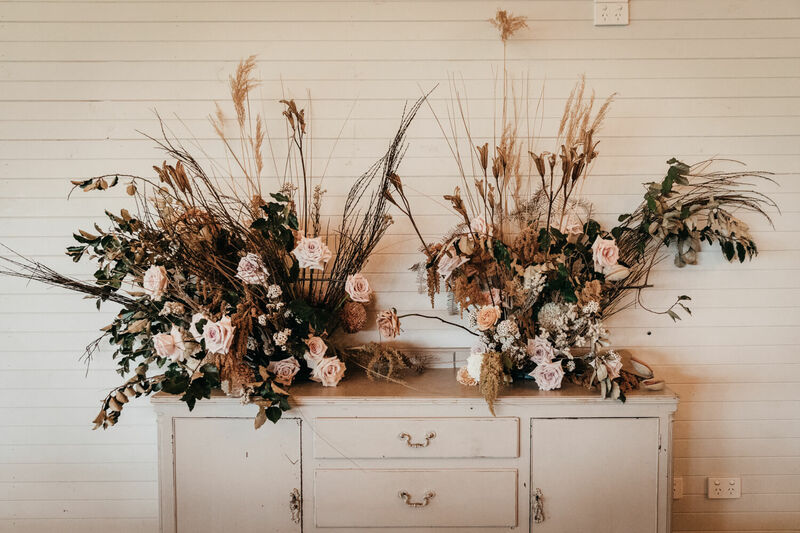 Alternatively if you would like to check out some of my work, why not take a look at this Palm Beach Wedding or this Melross Farm wedding (as seen below). 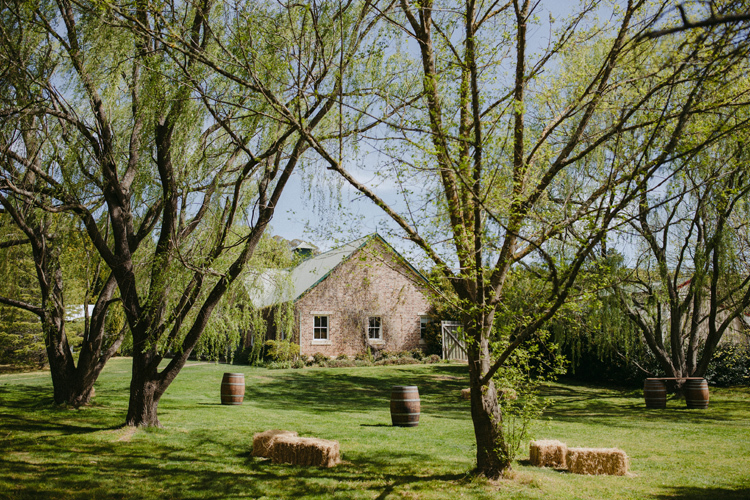 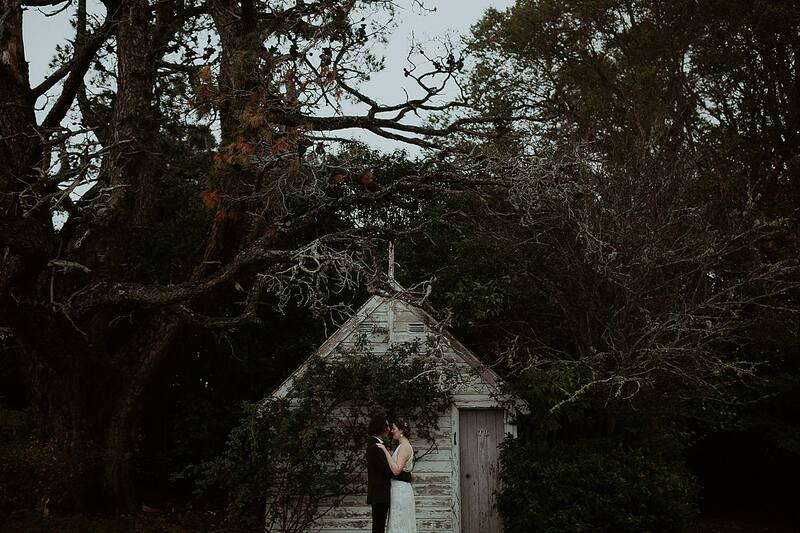 Melross farm is one of the many Southern highlands wedding venues listed in this article. 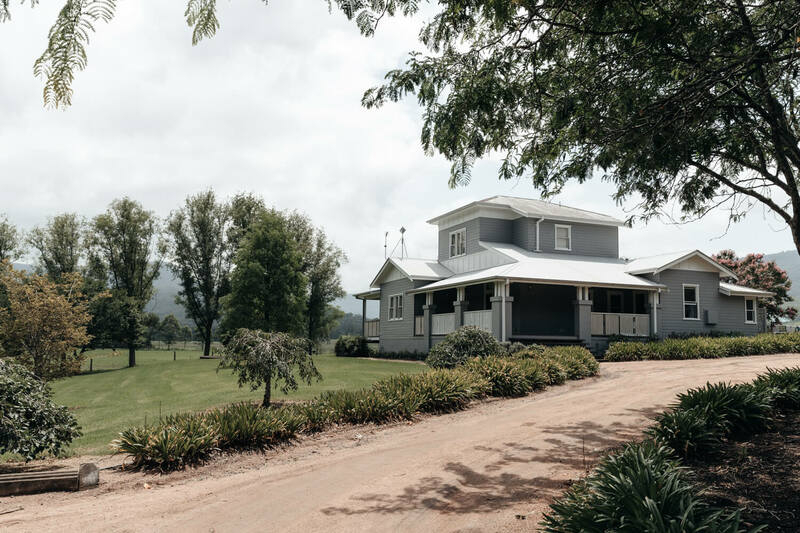 It sits on 270 acres in the beautiful Kangaroo Valley. 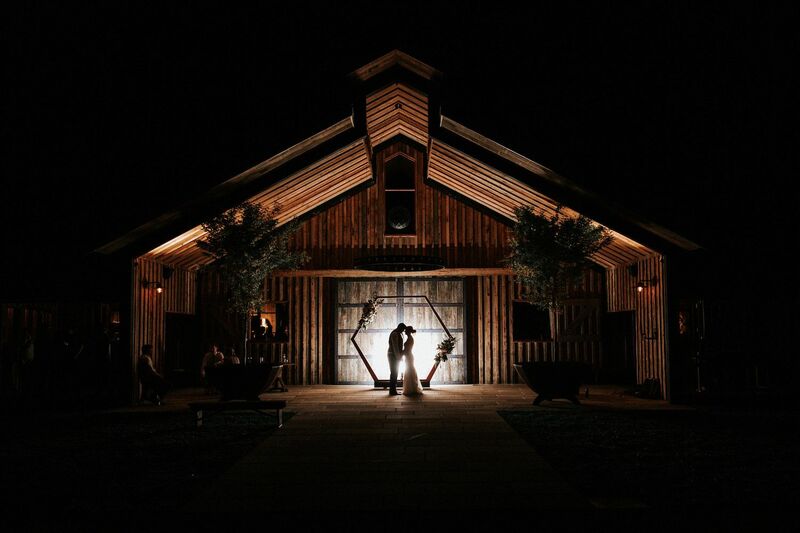 The fact that this venue is a working horse and cattle farm just adds to the beauty and character of this place. 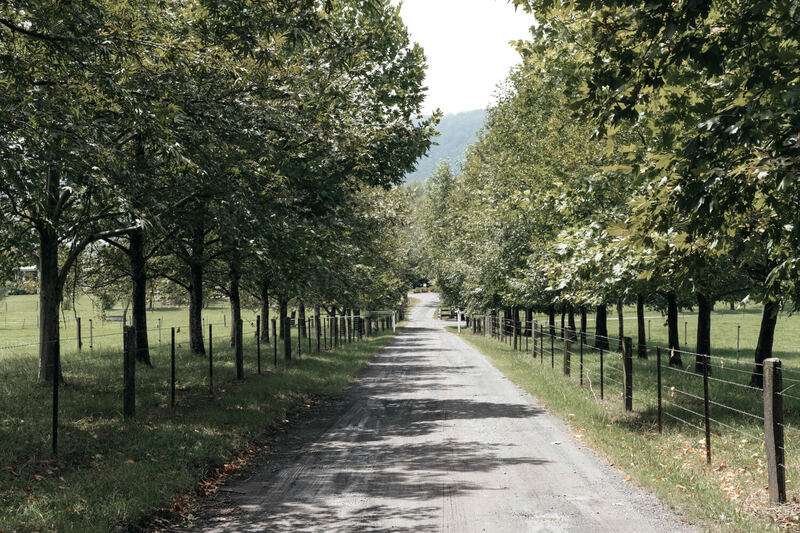 From the moment you step out of the car and breath in that fresh country air, you will feel at ease. 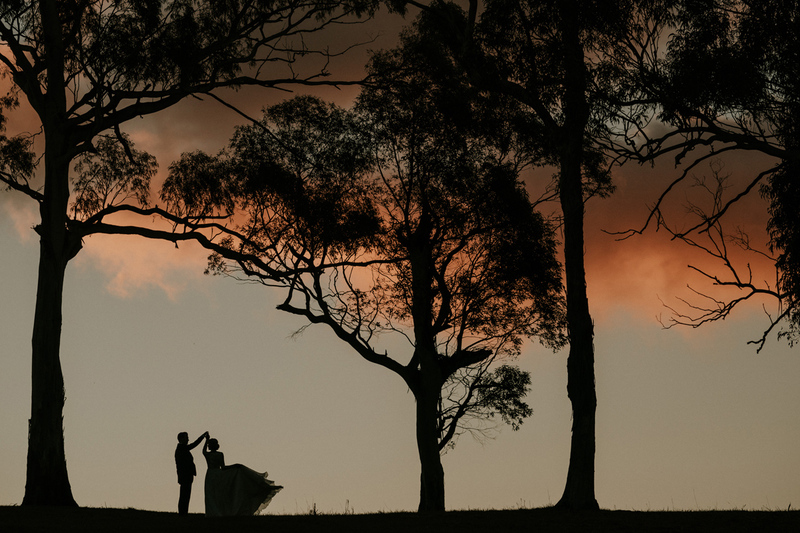 With accommodation on site, you have the ability to make your wedding a weekend affair. 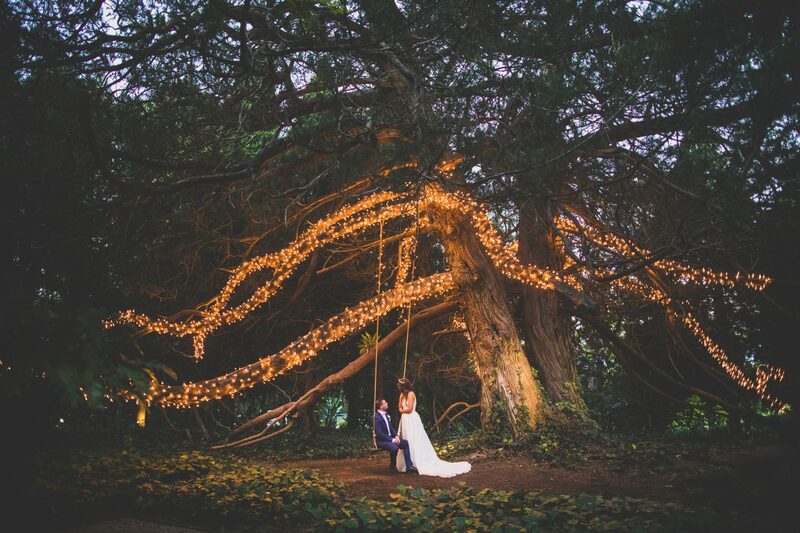 You will also be spoilt for choice here with four wonderful ceremony locations to choose from. 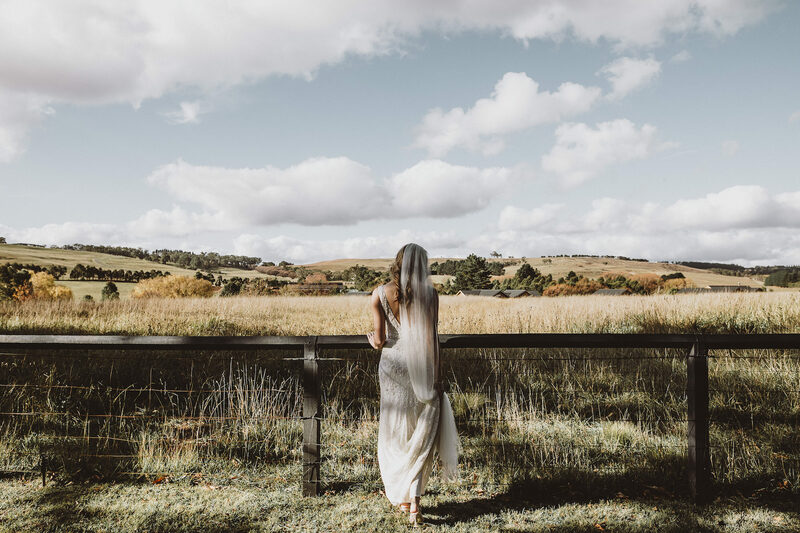 When it comes to your wedding photography, there is plenty of areas on the farm to explore. 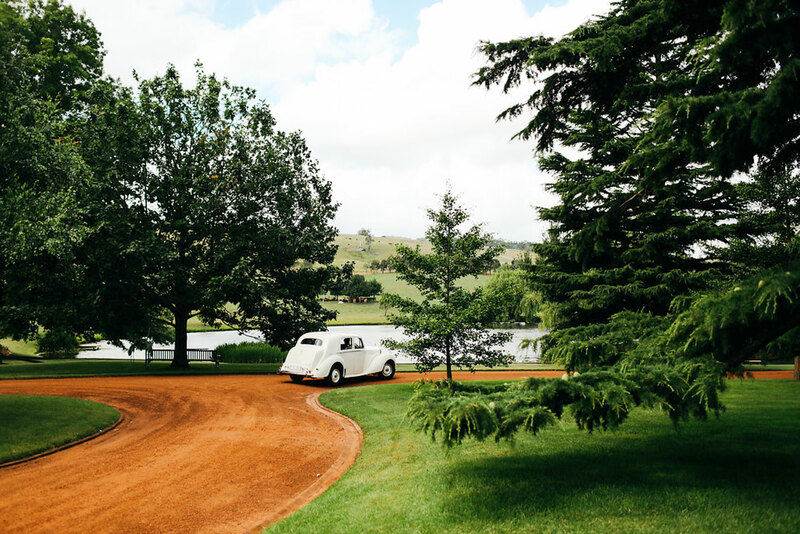 This includes open paddocks, tree-lined roads, creeks and panoramic views from the top of the hill. 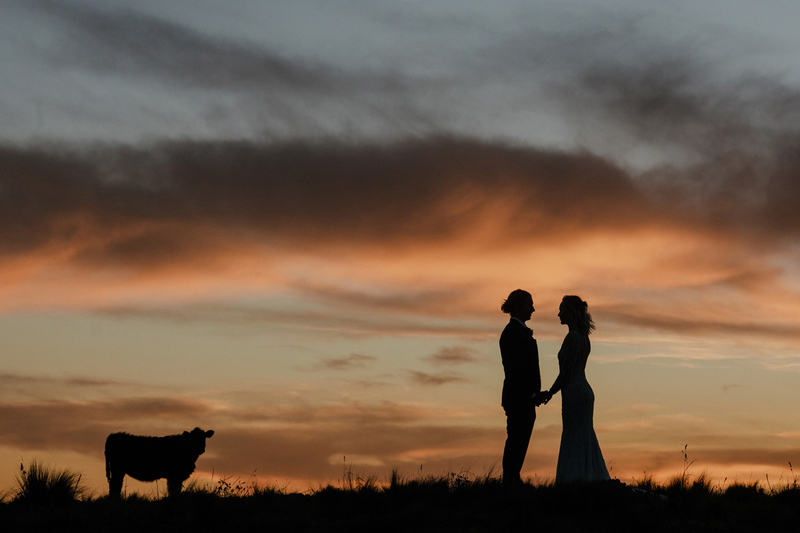 If you're lucky, you may get one of those magical sunsets. 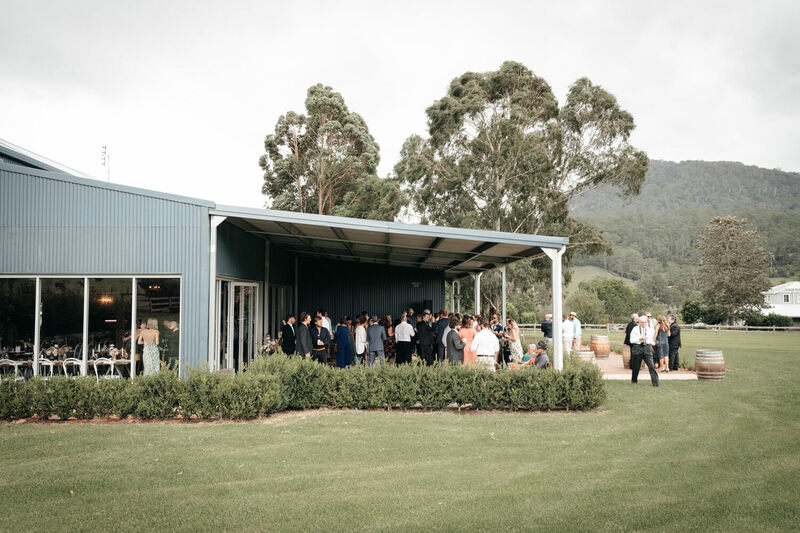 The reception barn is quite large and can comfortably seat up to 170 people while still leaving enough room for a dance floor and bar. 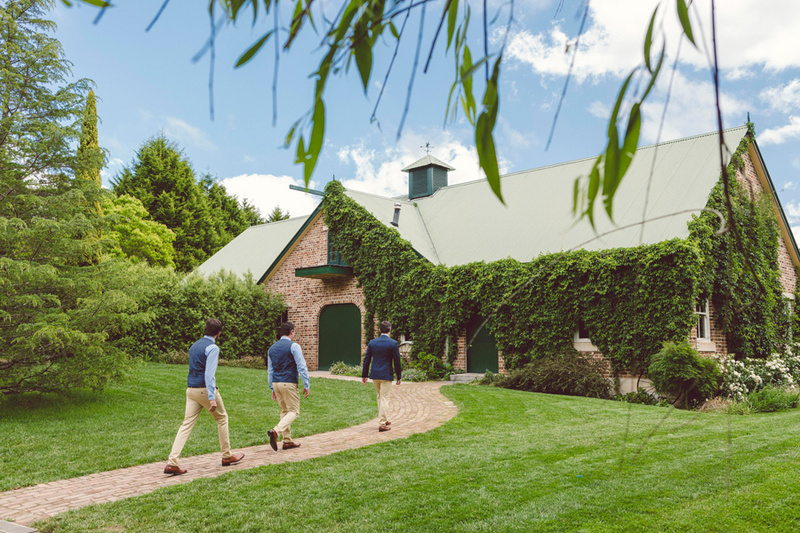 Bendooley Estate is situated on a pristine two hundred acre property just two hours drive from Sydney. 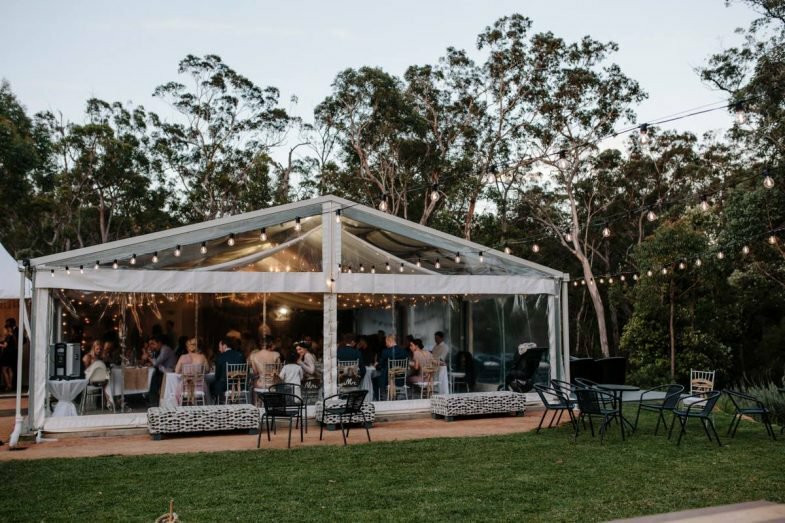 This is one of the most sought-after venues within the southern highlands. 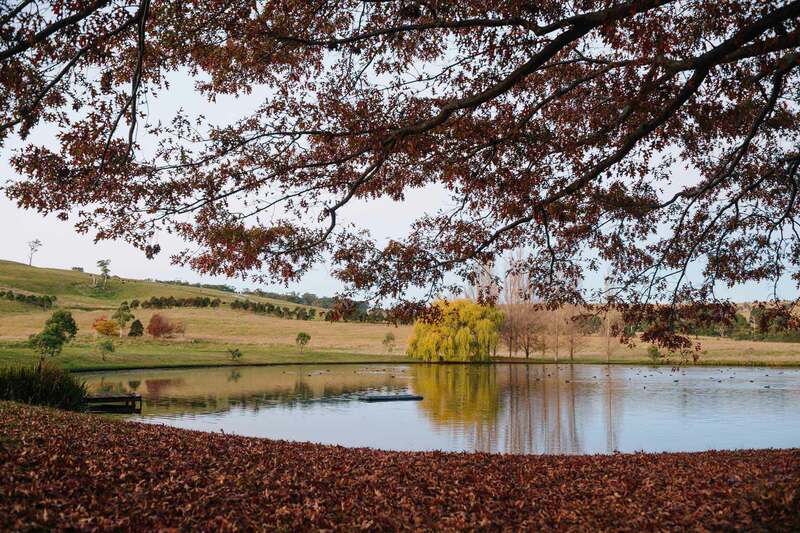 It's easy to see why when you take a look at some of the pictures that come out of this estate. 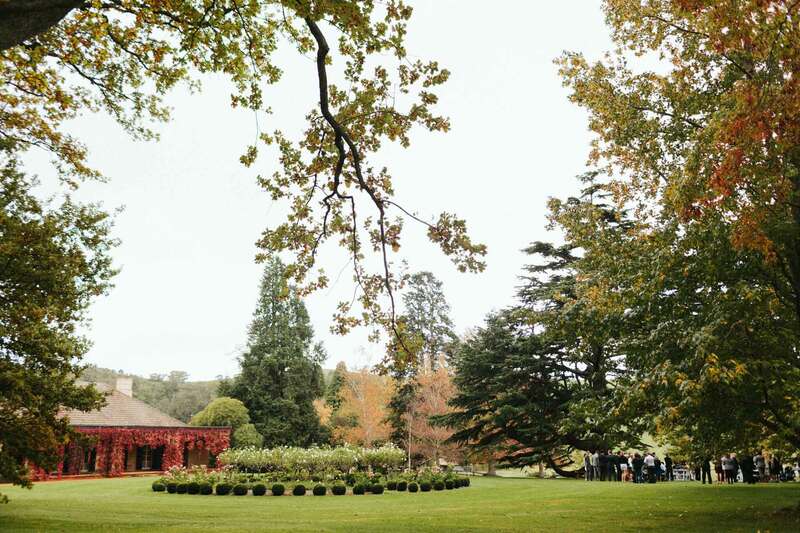 Within the grounds, there is a range of locations to hold your ceremony - the private gardens, the vineyard or at their lake pavilion. 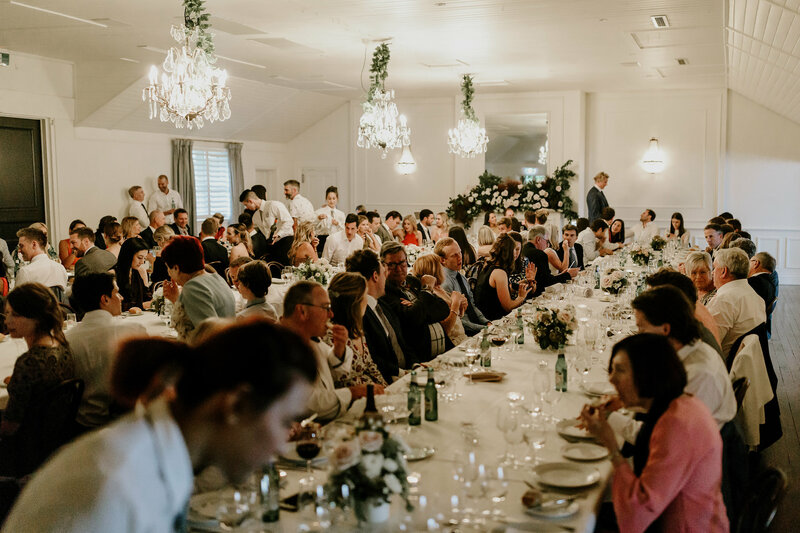 If you're looking for a church, there are some in Berrima or the nearby town of Bowral. 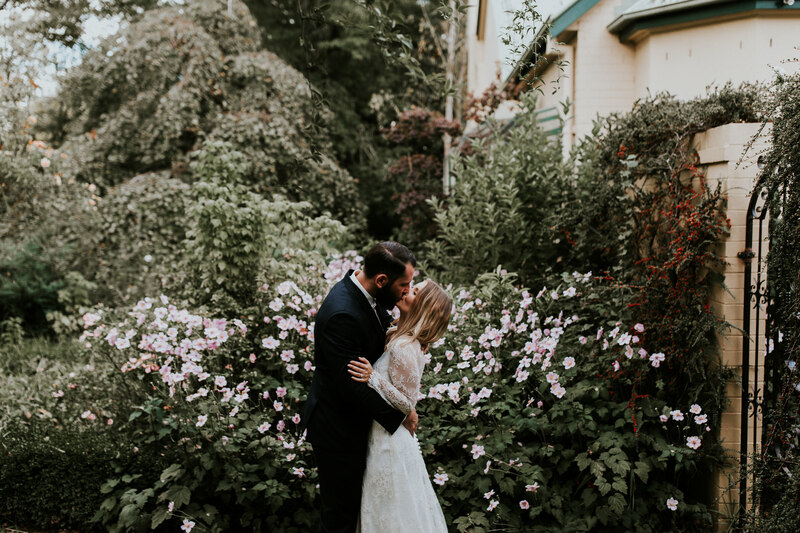 Following on from the ceremony, Bendooley has a range of function rooms - the book barn with its cathedral ceilings, the stables or the marquee where you can entertain your guests and dance into the night. 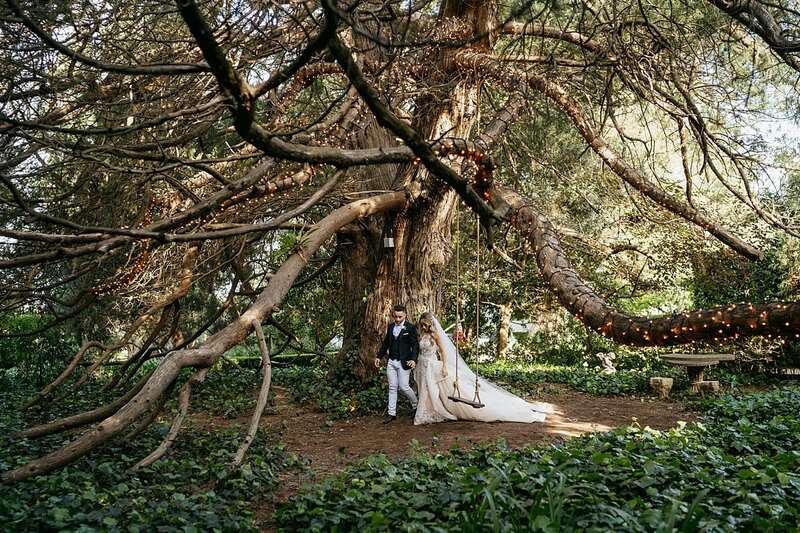 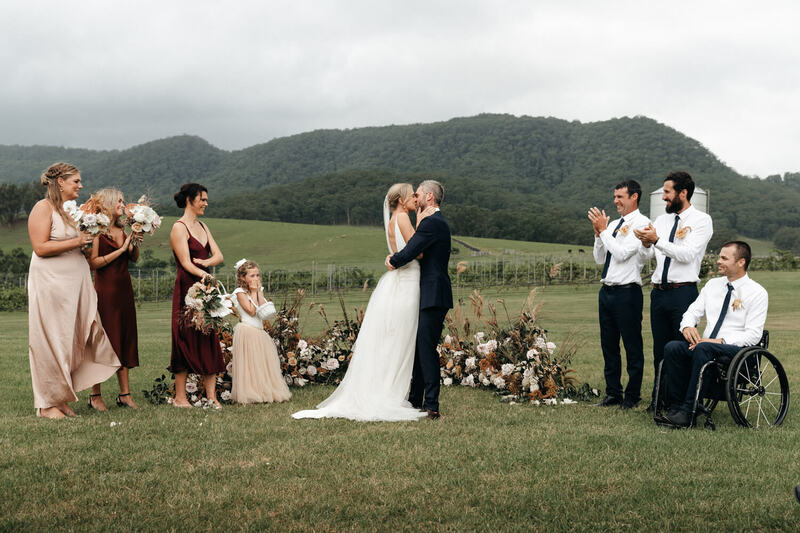 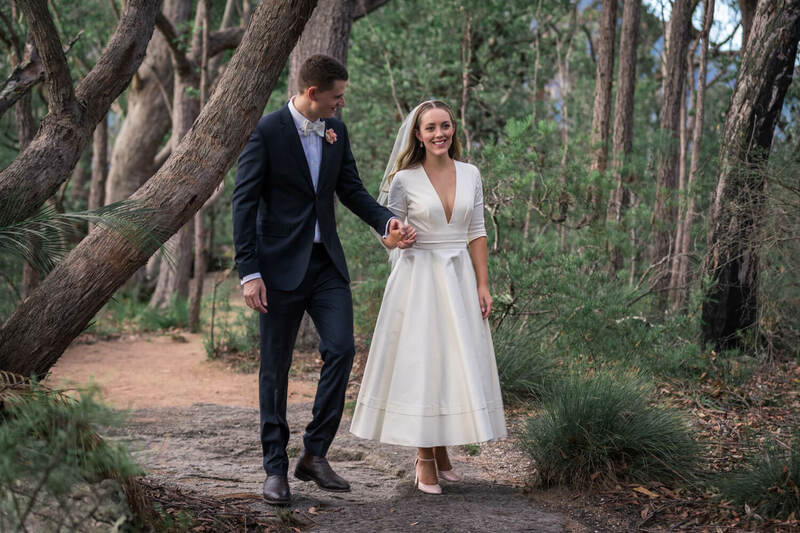 For these reasons, Bendooley Estate is very deserving of being included in our list of top Southern Highlands wedding venues. 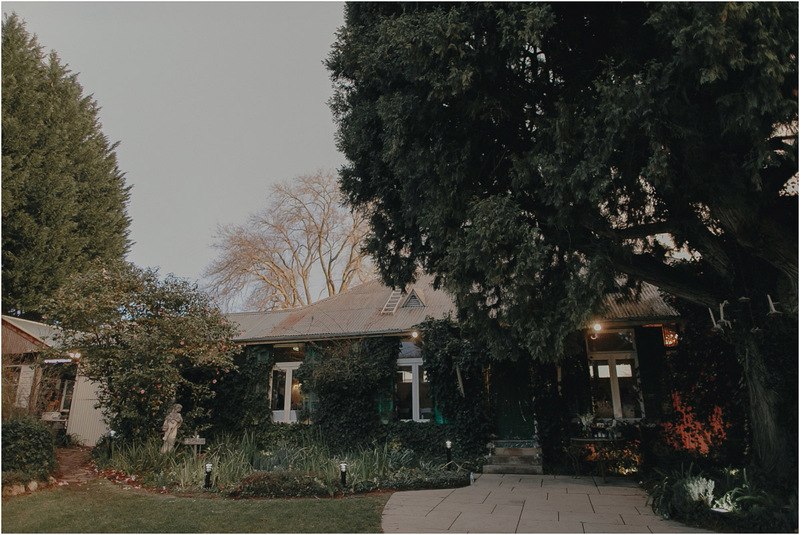 Jaspers Berry likes to refer to its establishment as an enchanted hideaway and that's the vibe it tends to emit. 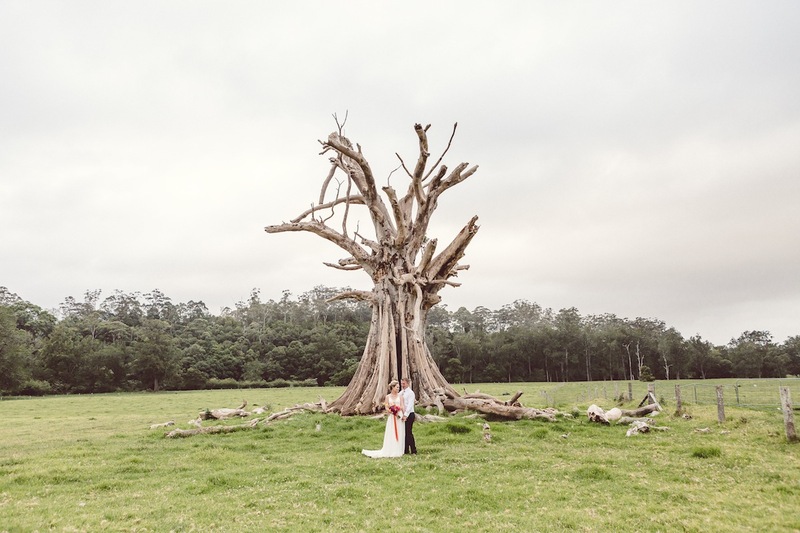 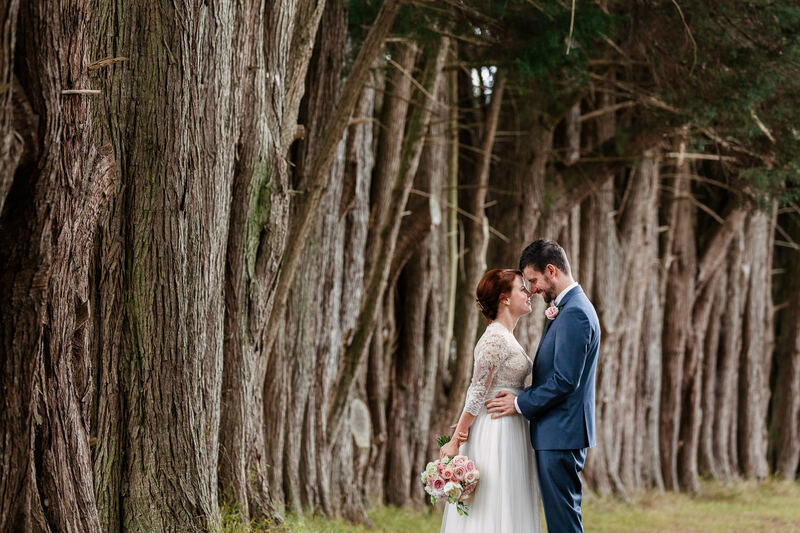 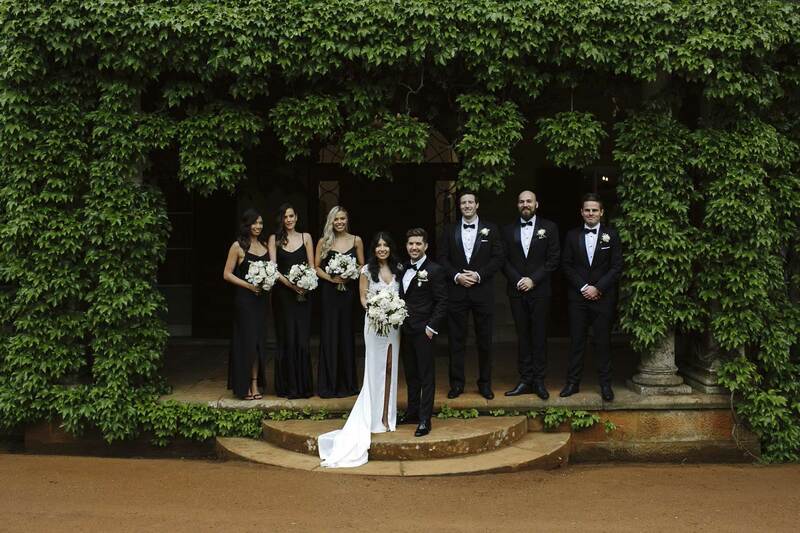 Located a mere hour and a half's drive from Sydney, you will find this quintessential fairytale wedding venue. 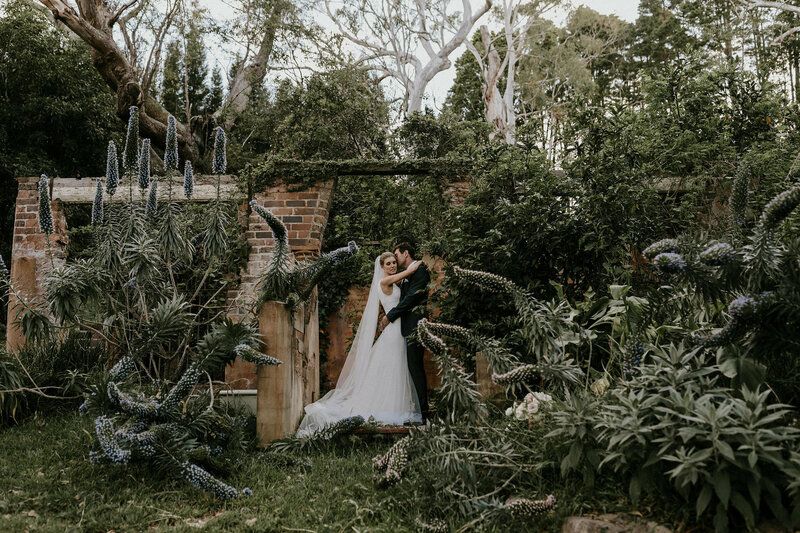 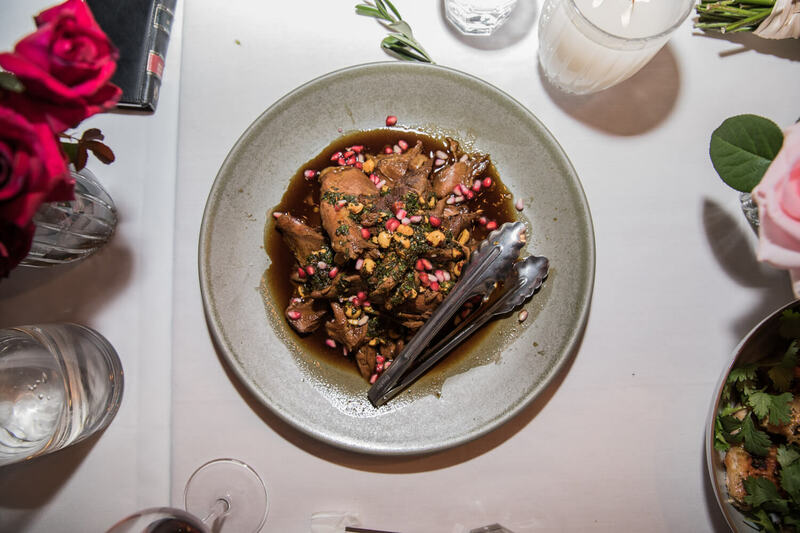 With secret garden rooms and old historical buildings, Jaspers Berry has taken inspiration from its surroundings and added in a little contemporary flair. 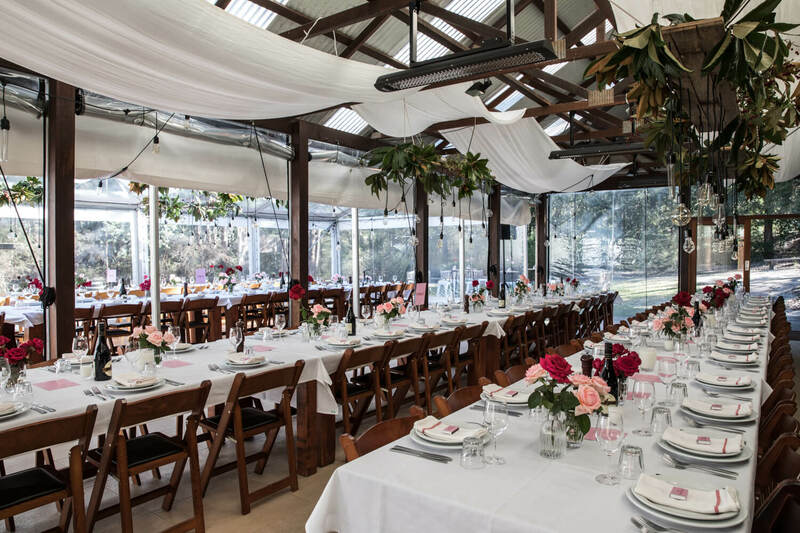 For these reasons, Jaspers Berry made our list of top Southern Highlands wedding venues. 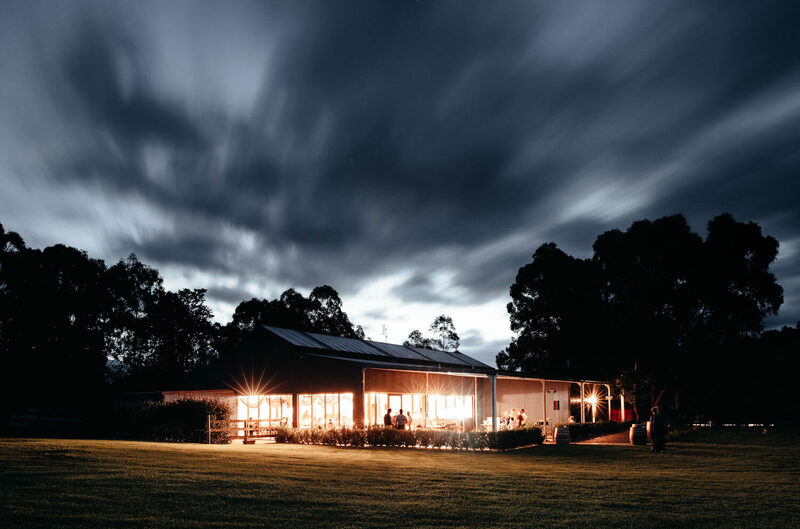 This is one venue that should be a 'must see'. 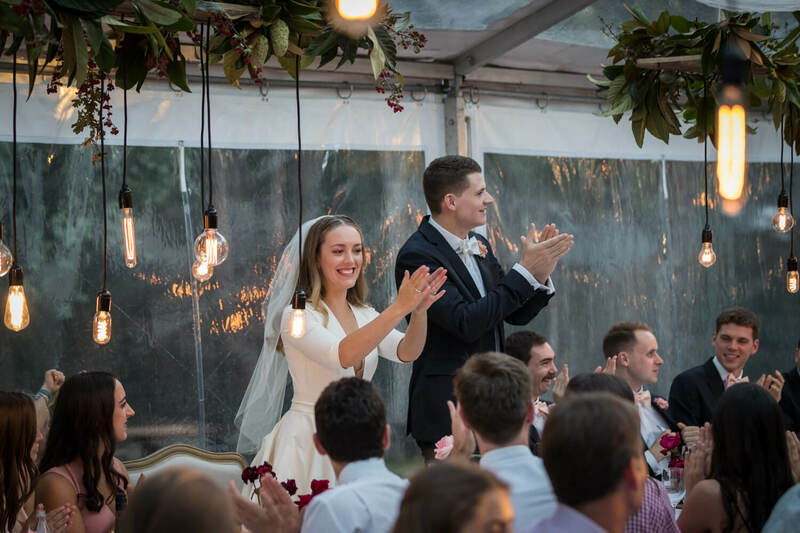 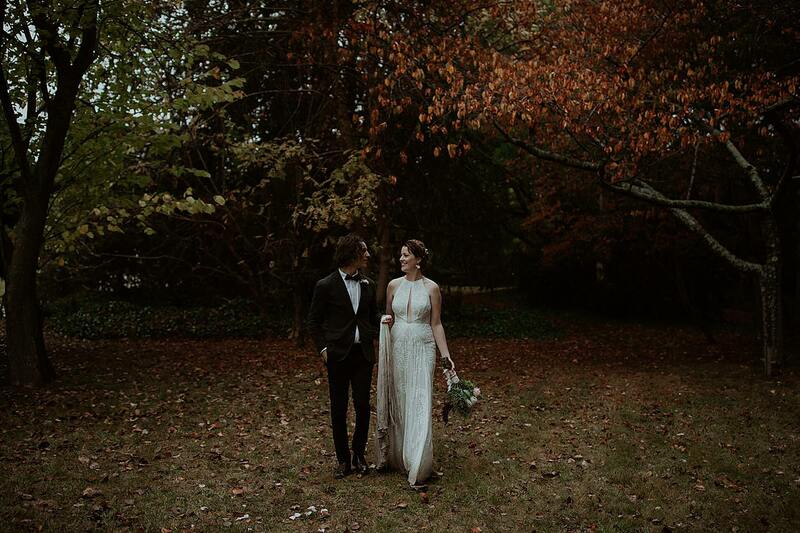 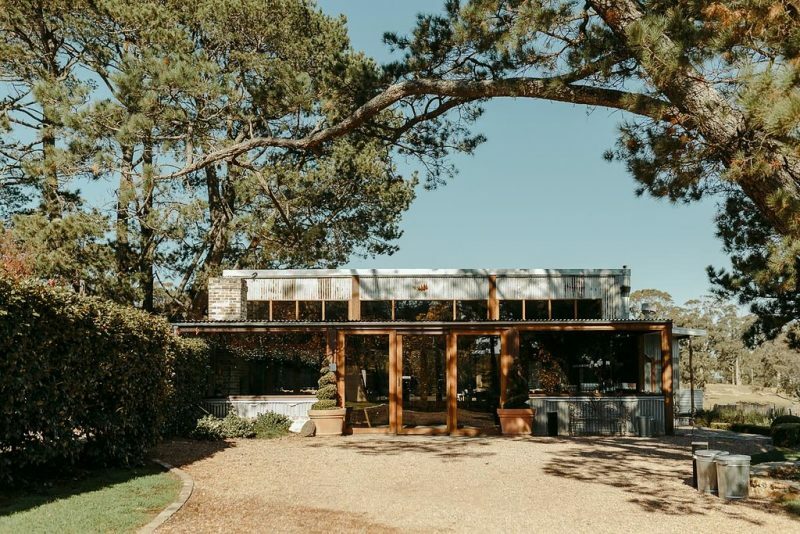 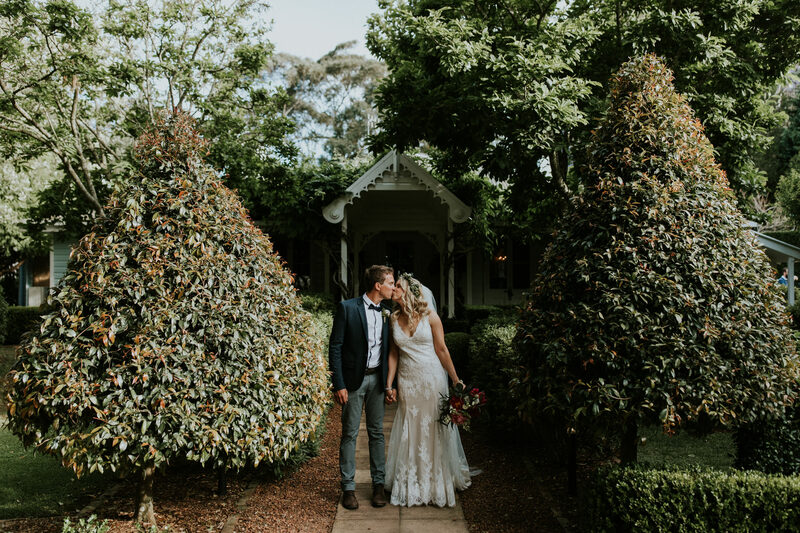 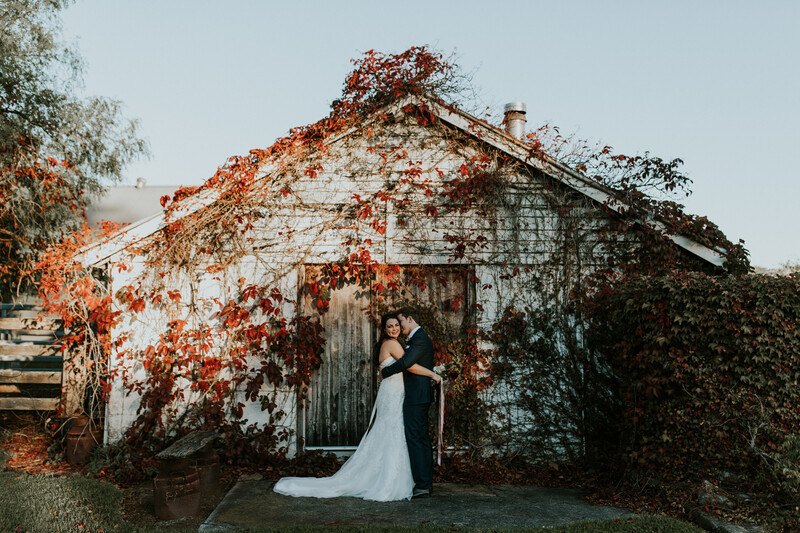 Hopewood House is located in Bowral and is set on eleven immaculate acres making it one of the most elegant Southern Highlands wedding venues. 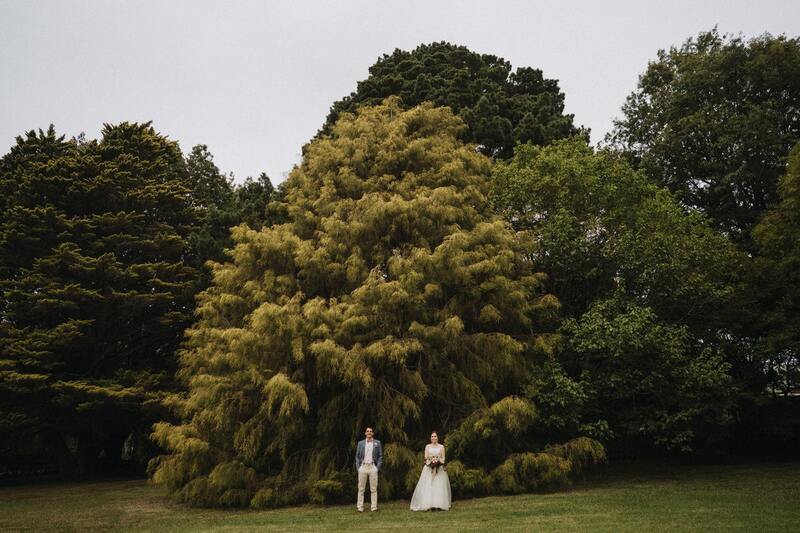 It is approximately two hours drive south of Sydney. 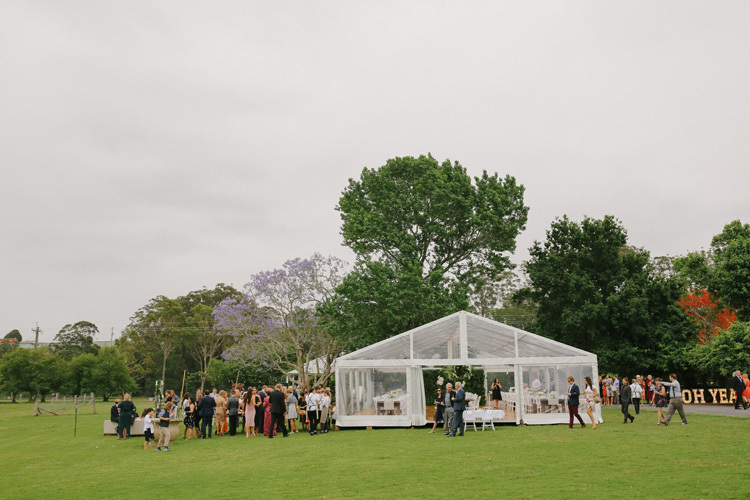 This beautiful estate features established grounds and gardens that will provide the perfect setting for your memorable day. 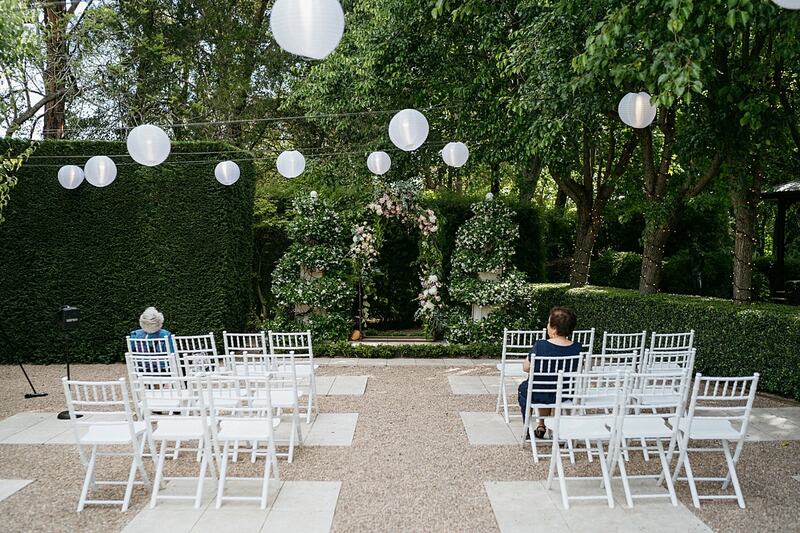 For your ceremony, the pavilion has a few options to choose from. 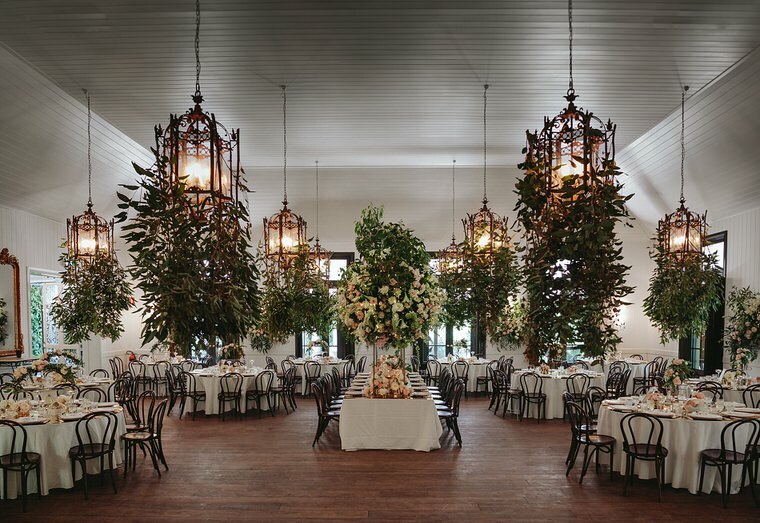 Each room is quite unique and contains elements like fireplaces, chandeliers, antiques and award-winning art. 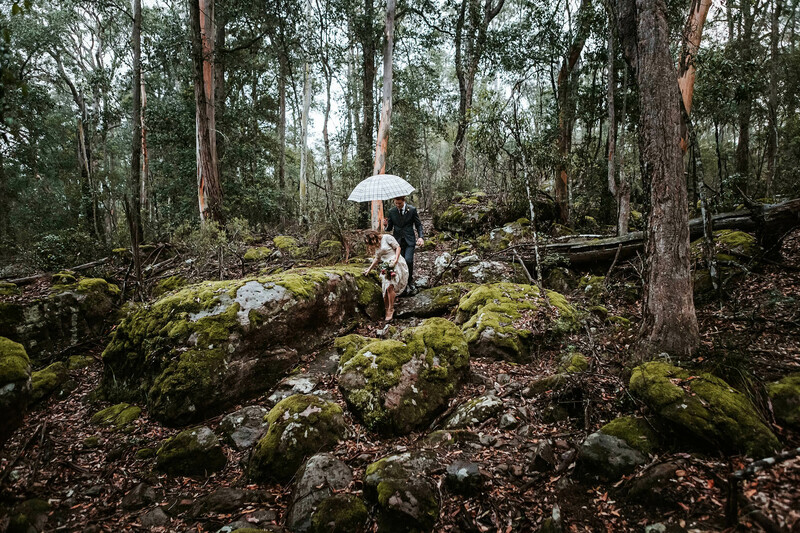 Perched high above the valley and nestled amongst the trees, you will find Kangaroo Valley Bush Retreat. 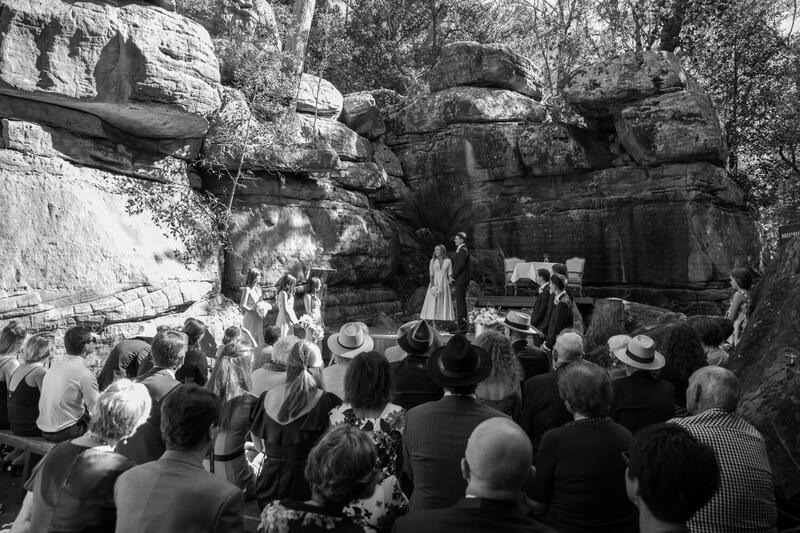 This venue features a gorgeous natural rock amphitheatre which is ready to play host to your ceremony. 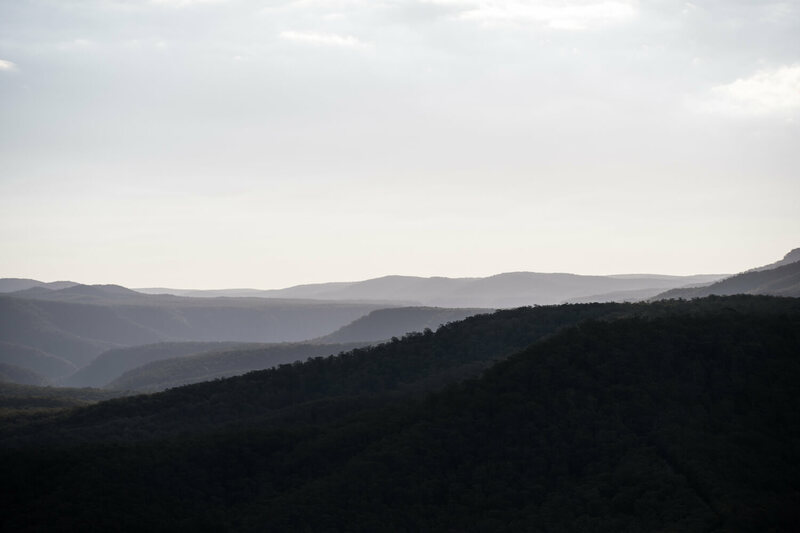 Once you have made it official, head up to the viewing platform, have a drink and watch the sun go down as it boasts stunning views over the entire valley. 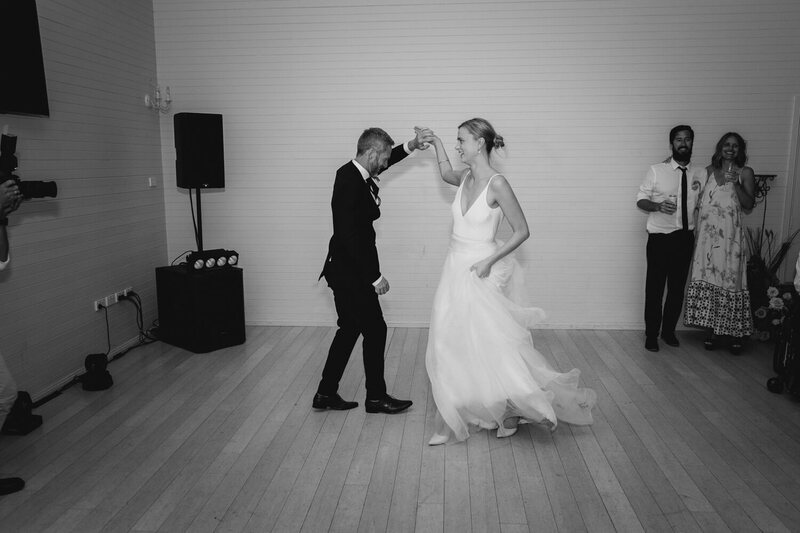 With its own reception hall and on-site accommodation, this venue has it all. 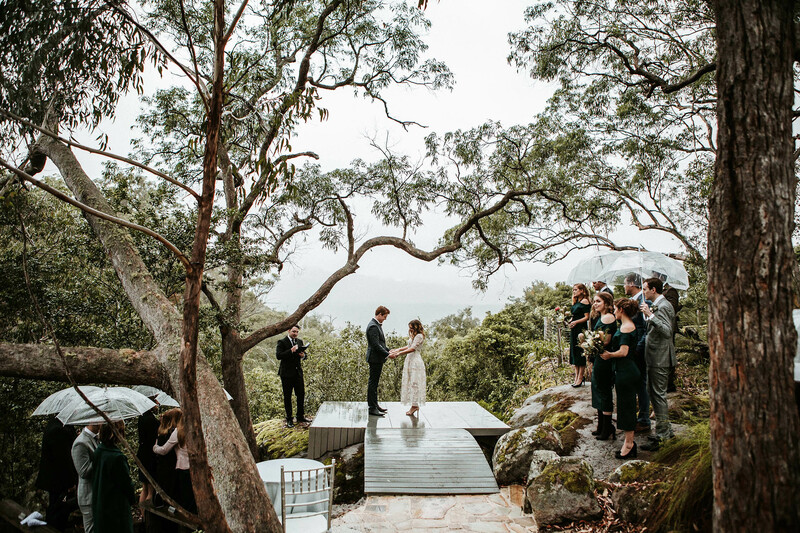 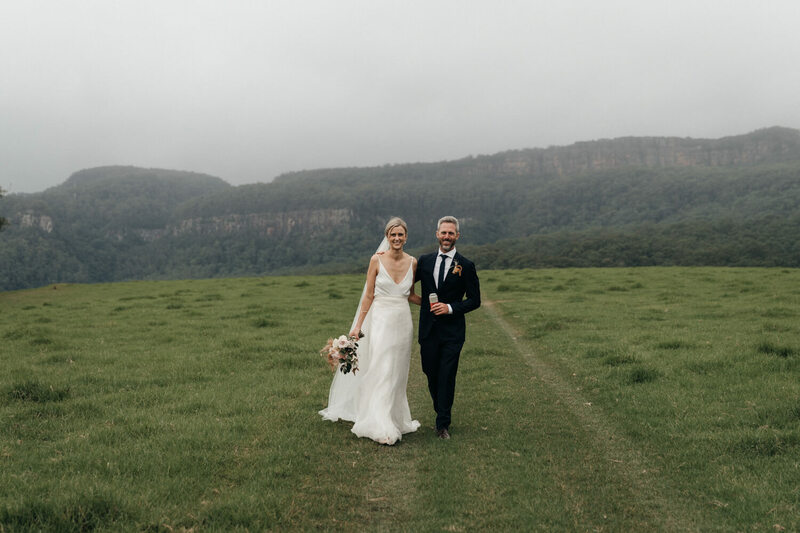 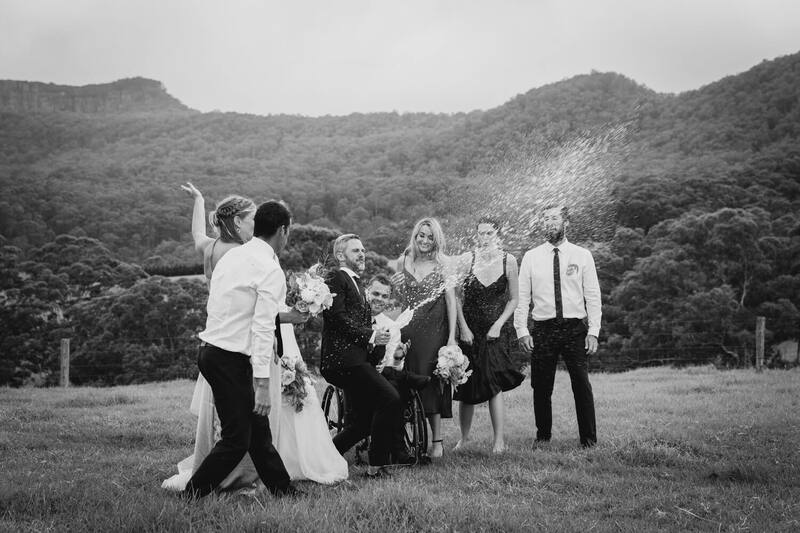 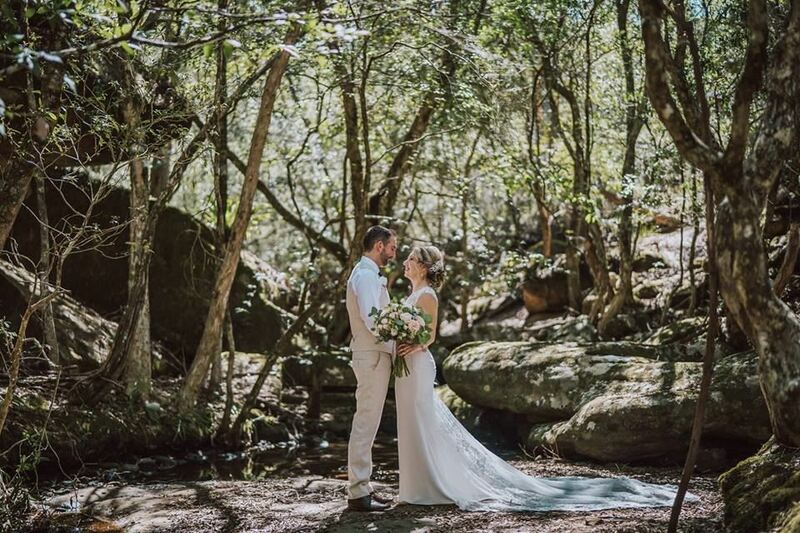 Kangaroo Valley Bush Retreat is one of our favourite Southern Highlands wedding venues. 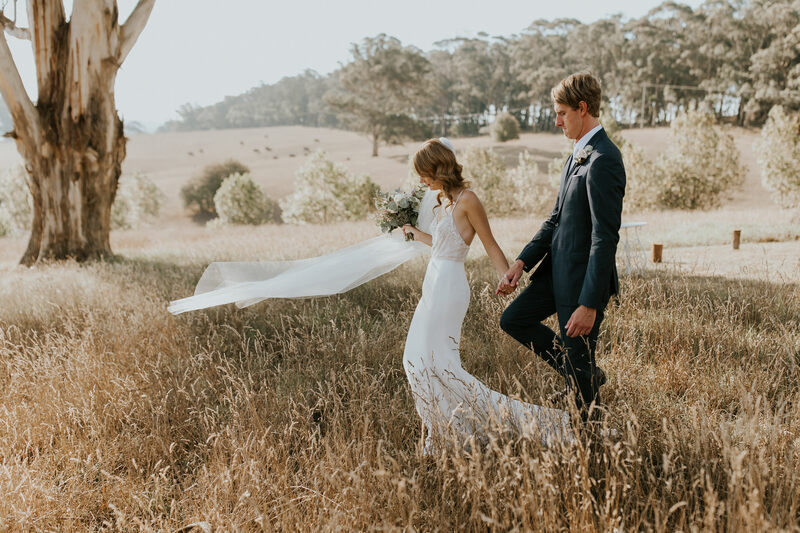 With quintessential rural ambience and breathtaking views, Mali Brae Farm will no doubt impress your guests. 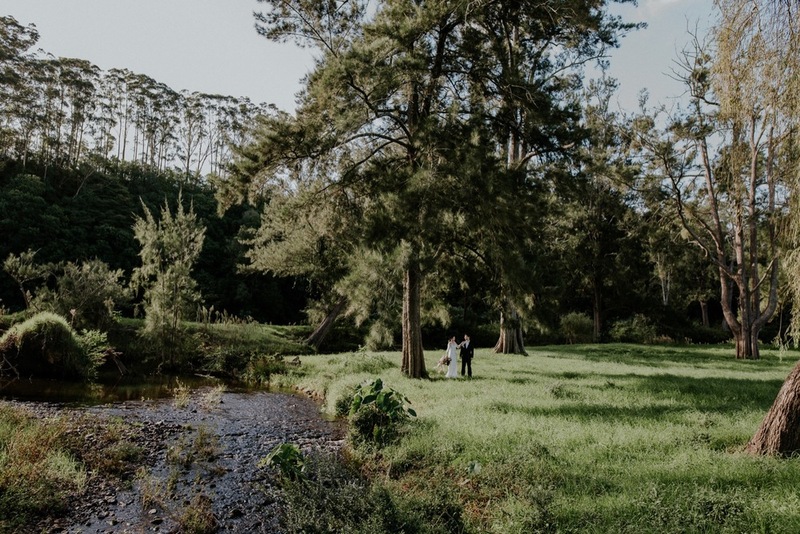 This 90-acre property also features two fully self-contained cottages for all your pre-wedding preparations. 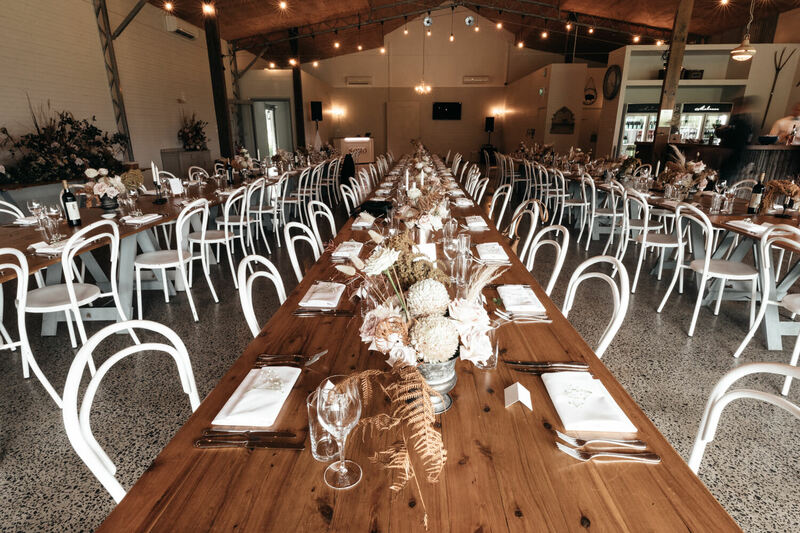 The renovated hay shed oozes rustic charm and seats up to 100 guests. 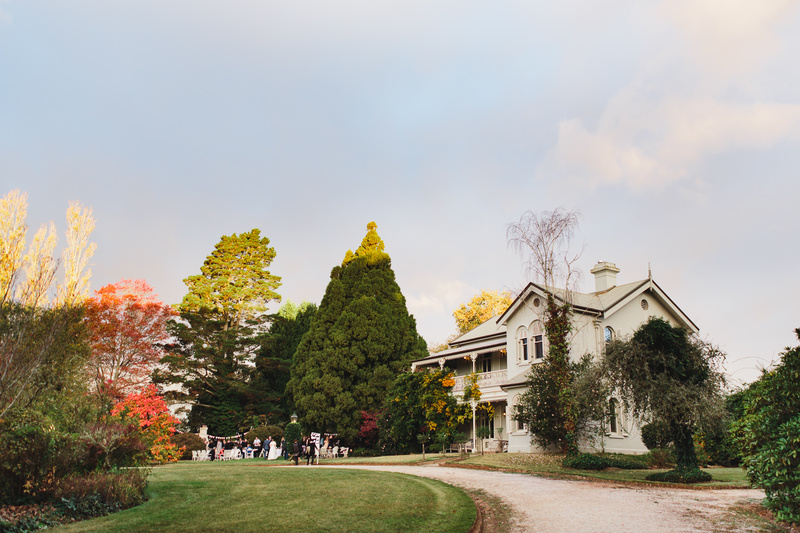 Mali Brae farm is definietly one of those Southern Highlands wedding venues which is filled with plenty of character. 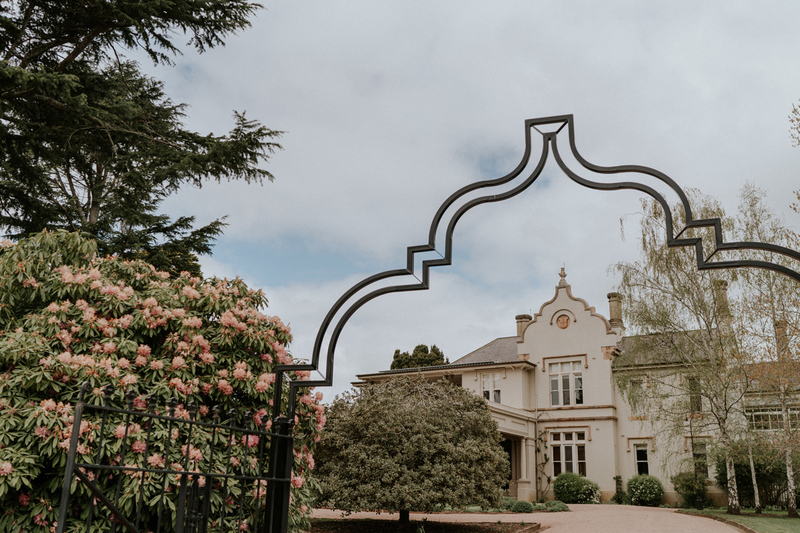 When it was first built, Somerly House was originally intended to be a retreat for its owners. 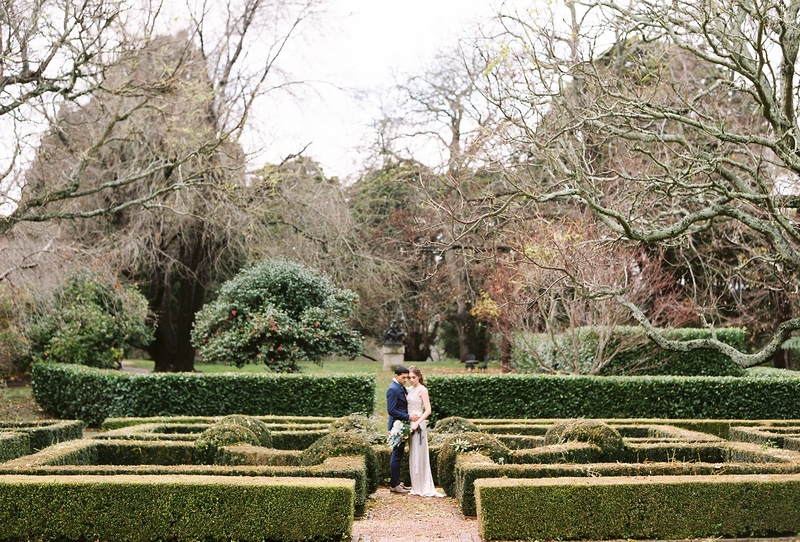 Although as the years have passed, it slowly transformed into the wedding venue that it is today. 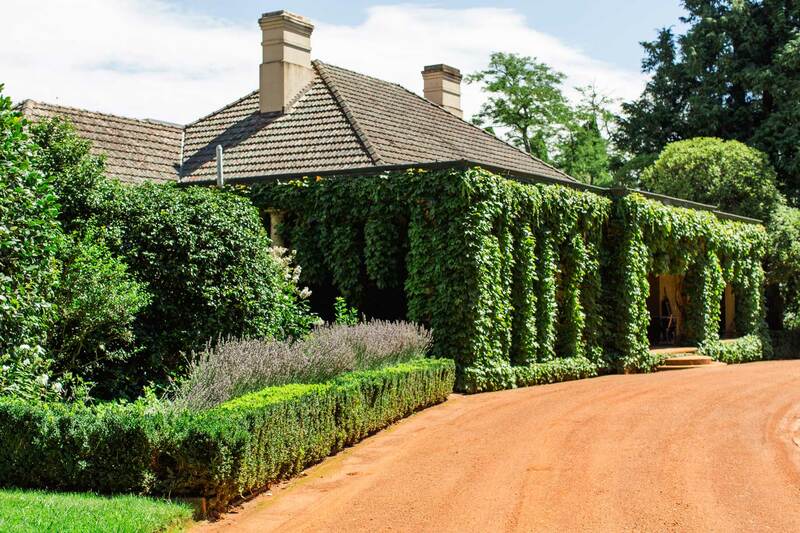 When you arrive at this property, you will be guided up a tree-lined driveway towards the home which has a timeless and elegant charm. 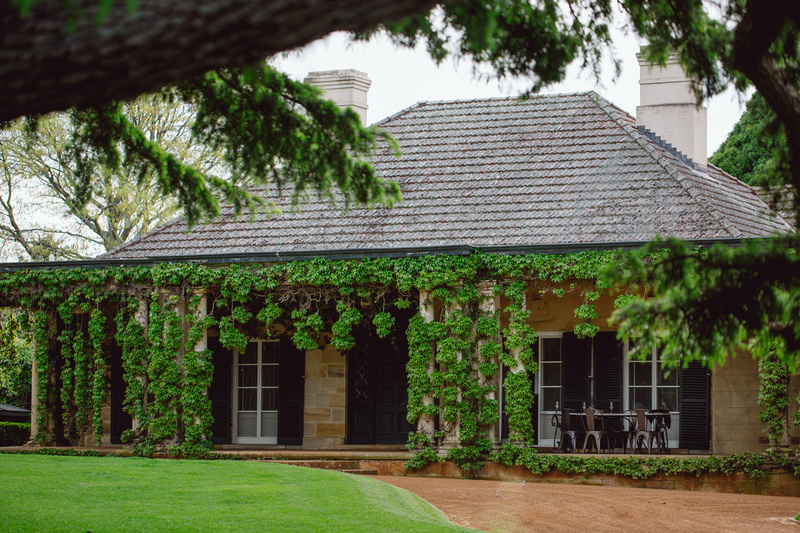 Here it sits surrounded by established gardens and rolling lawns. 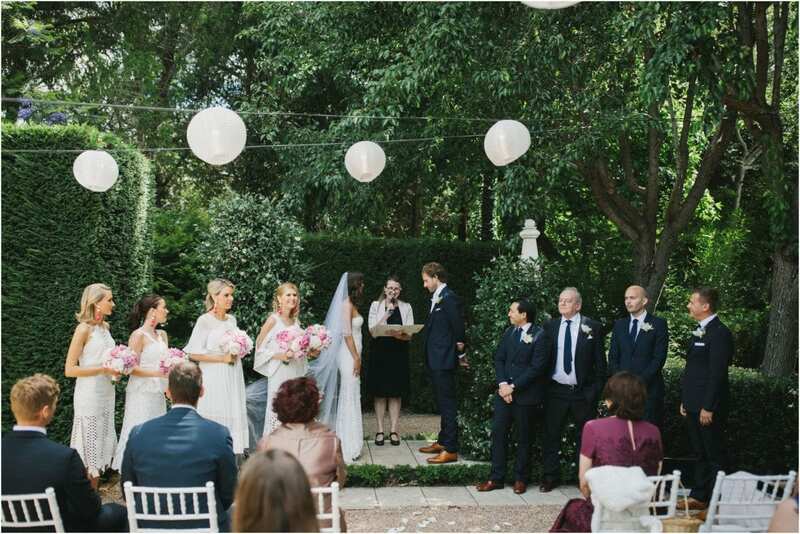 At Somerley's your ceremony can be held under the canopy of their very own private forest or on the circular lawn which is laid out in front of the home. 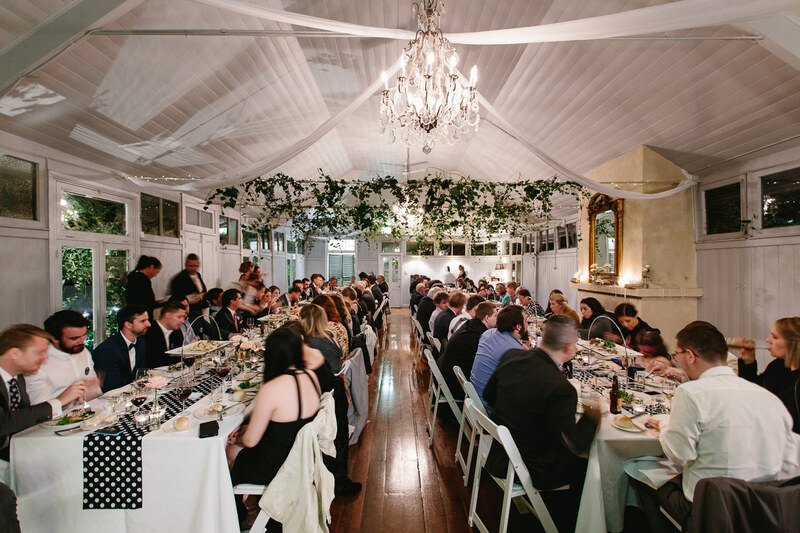 With a rich history of hosting elegant balls and parties, the 'Garden Room' will be all yours for the night. 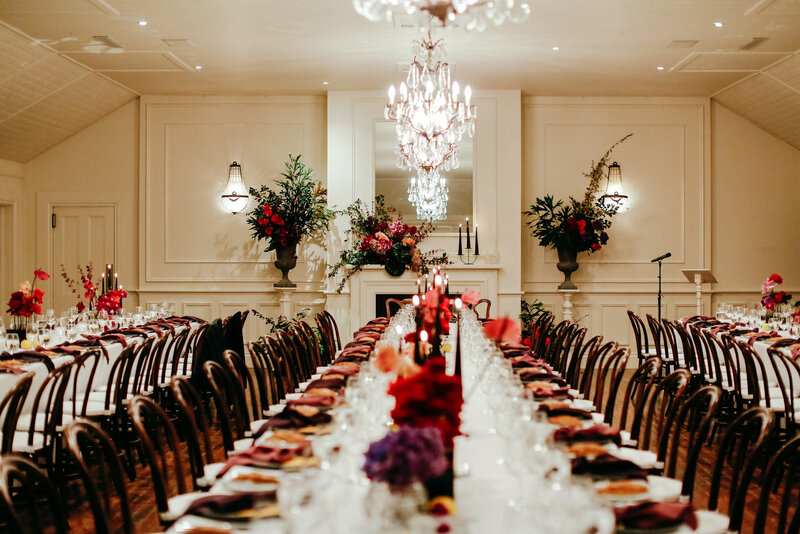 It features chandeliers, a roaring fire, exotic foliage and french gilt mirrors which will help to create a wedding you won't forget. 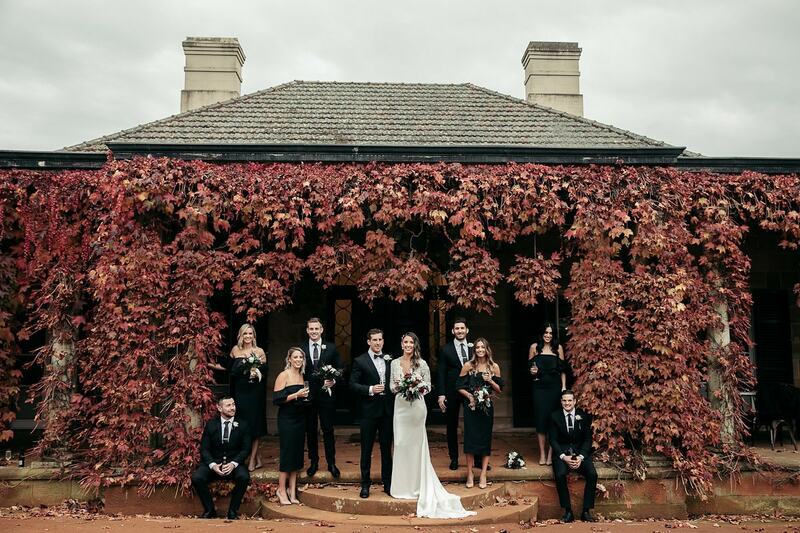 All these wonderful features make Somerley House one of the many special Southern Highlands wedding venues. 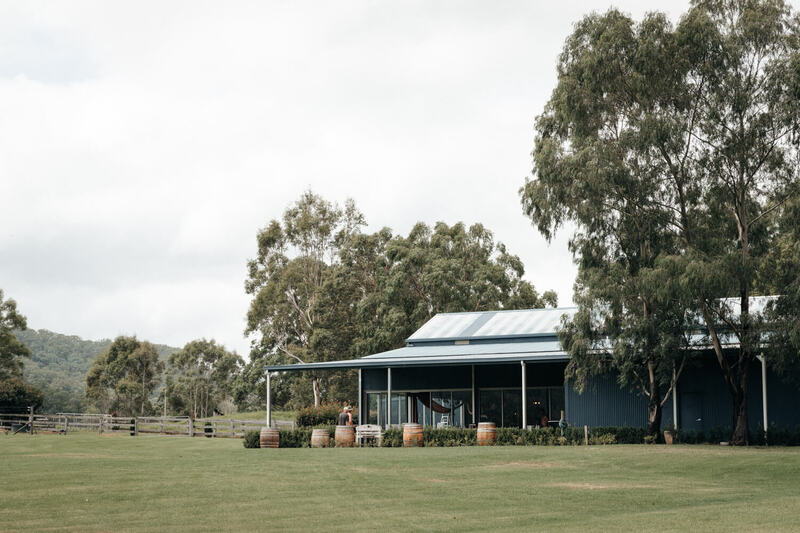 Out of all the Southern Highlands wedding venues we have mentioned, Willow Farm is one wedding venue we can't skip. 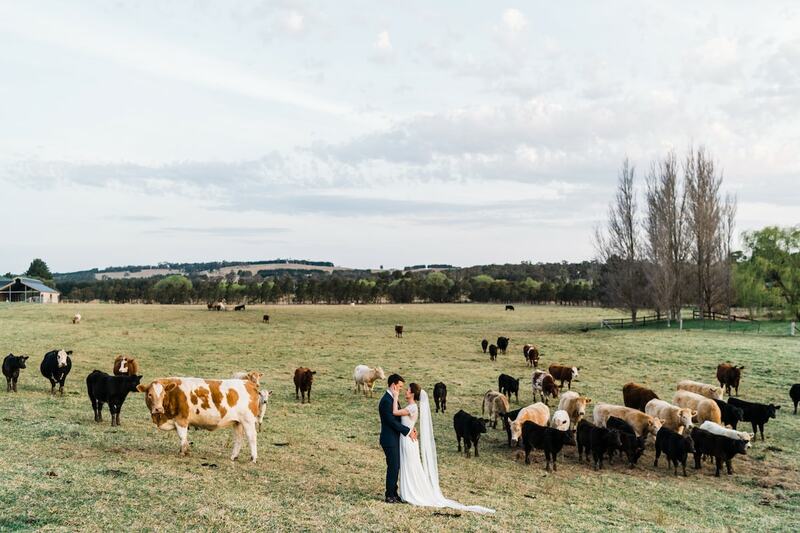 Surrounded by lush grass and farmland, this venue is the definition of your quintessential country wedding venue. 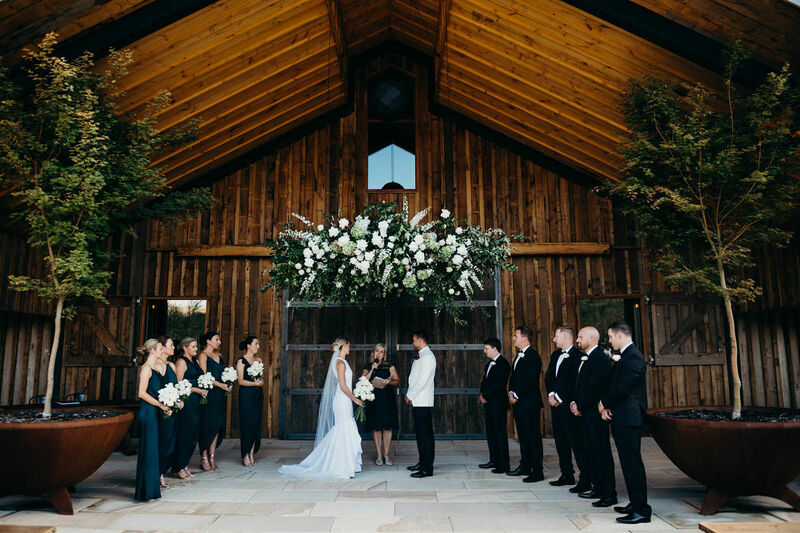 Willow Farm has an array of options to ensure you and your guests enjoy an unforgettable day. 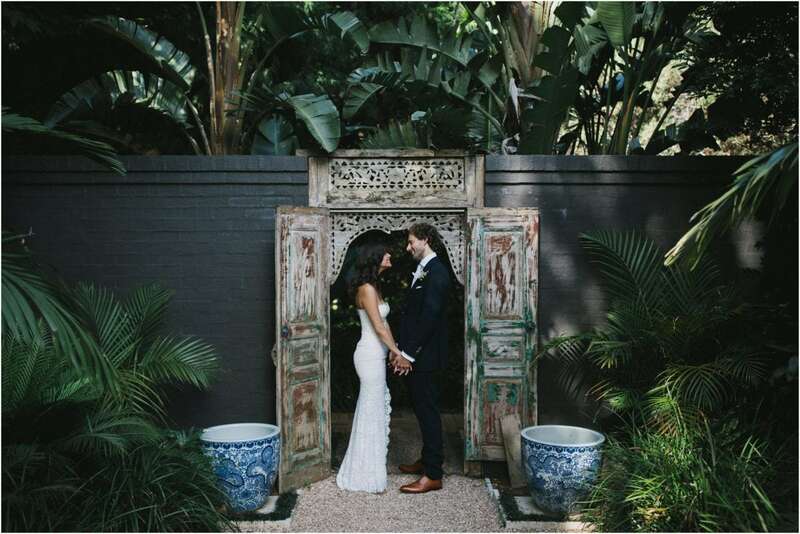 Hold your ceremony by the creek and enjoy canapes in their country garden. 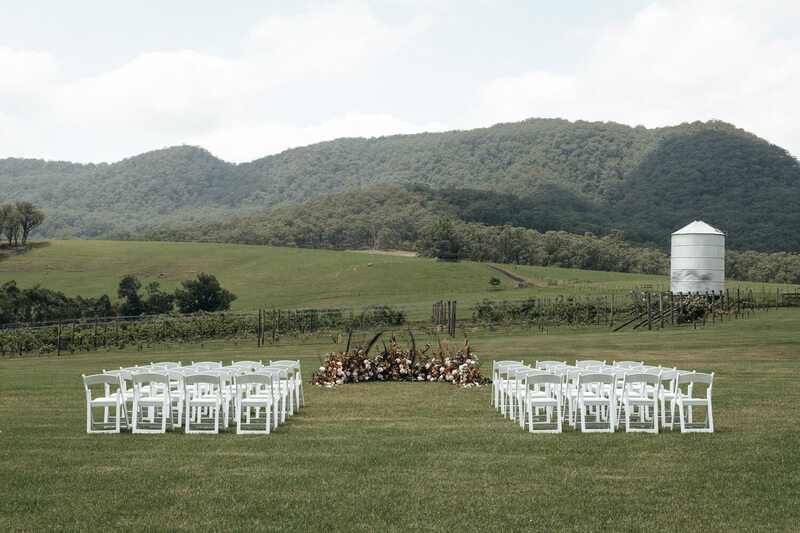 Enjoy games on the lawn or get the firepit cranking and sit back and watch has the farm takes on those golden tones during sunset. 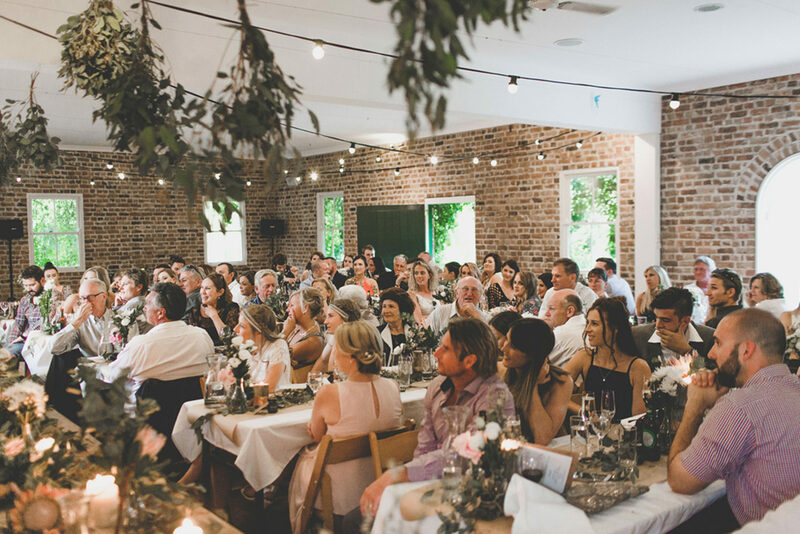 Use their rustic shed which overlooks the dam for your reception or bring your own marquee, it's entirely up to you. 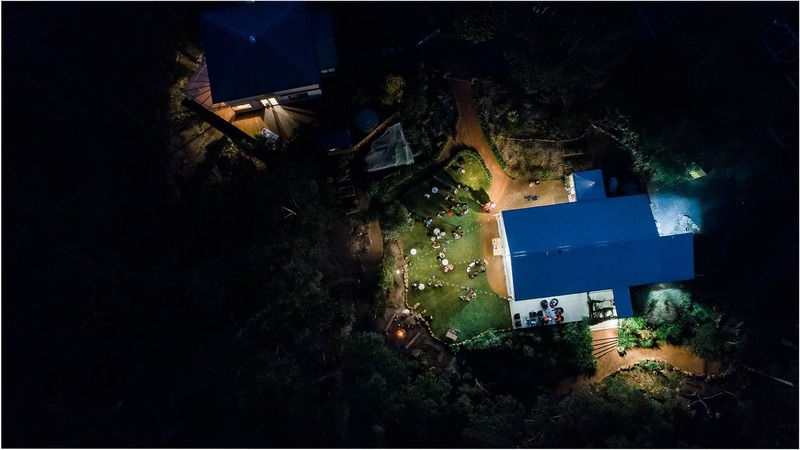 See out your night by dancing under the stars as the sound of your band rings out from the shed. 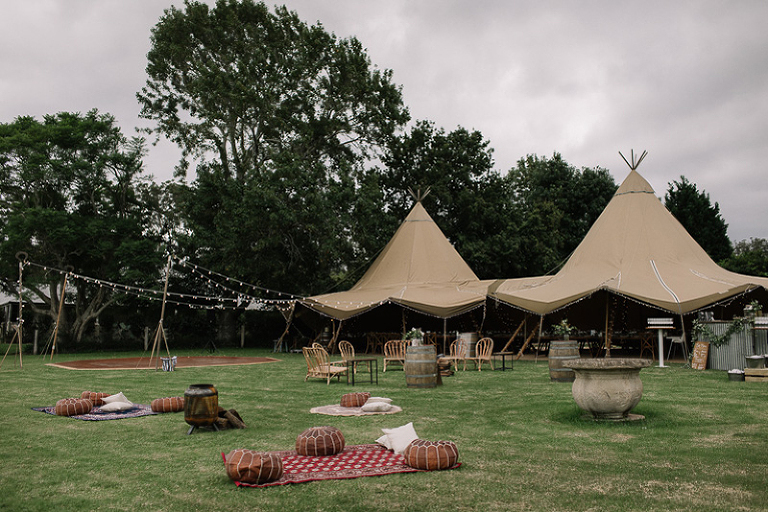 Willow Farm is a wonderful venue and has the ability to host weddings up to 135 guests. 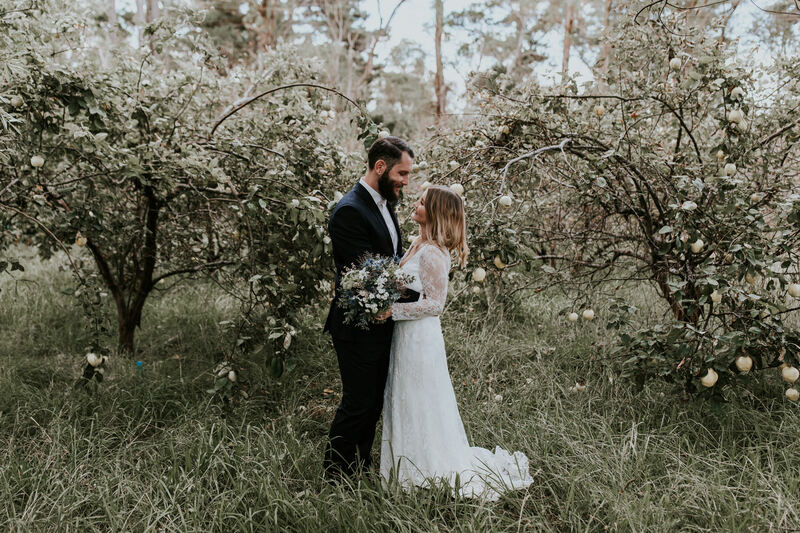 Nestled within luscious orchards, rolling pastures and old English gardens is another one of the Southern Highlands wedding venues - Montrose Farm. 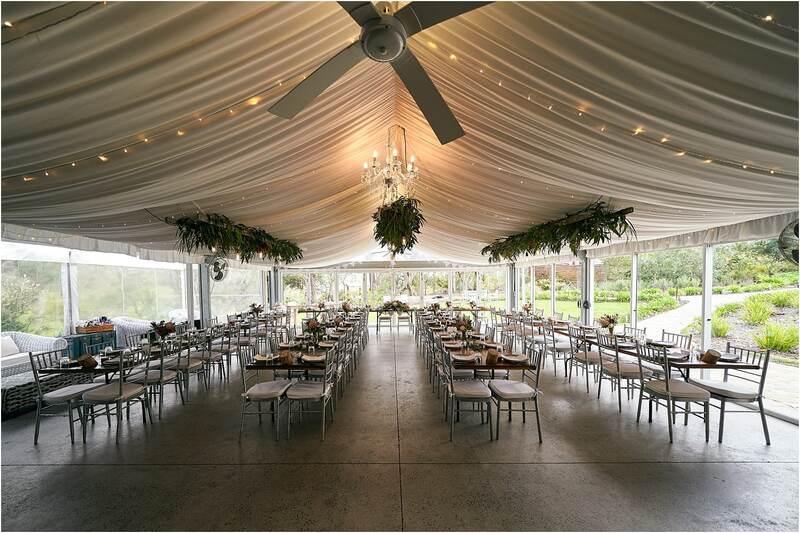 This venue exudes that elegant country charm which you hope to find in venues of this area. 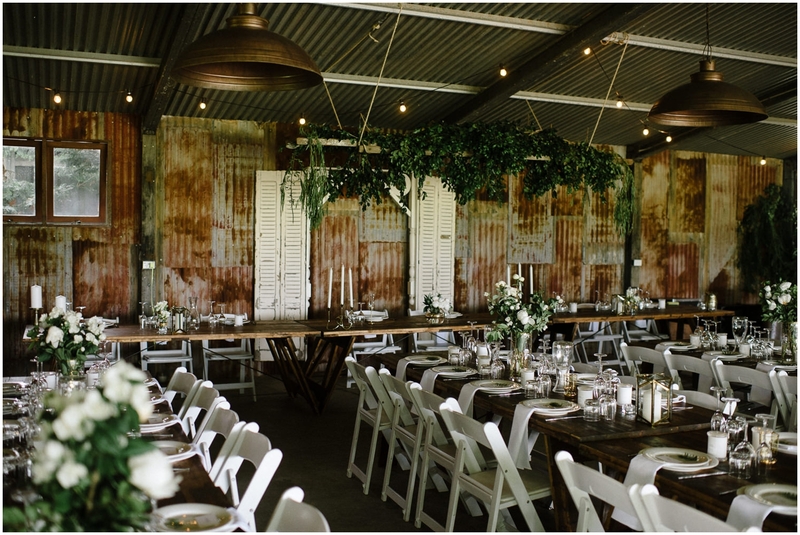 Hold your reception outdoors amongst the garden or within their English barn which is filled with old world feel. 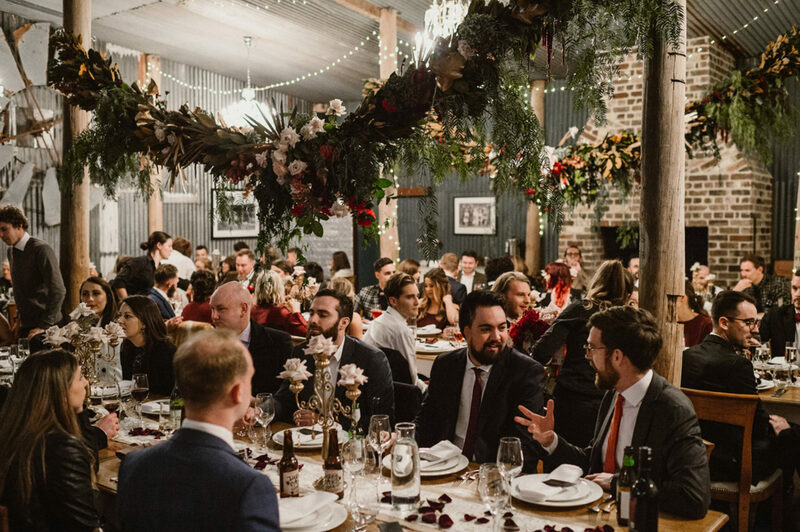 The barn can seat up to 140 people and comes complete with a cozy fireplace, your own bar and commercial kitchen. 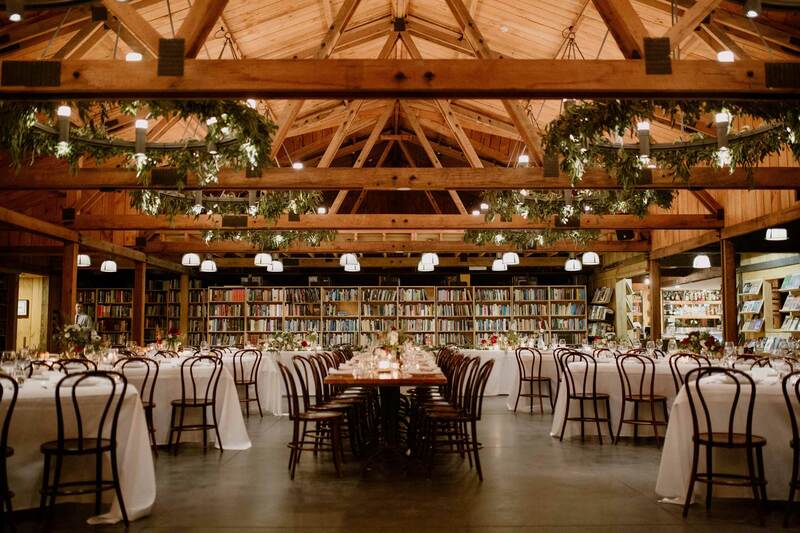 For a wedding that you won't forget, this venue is definitely one to check out. 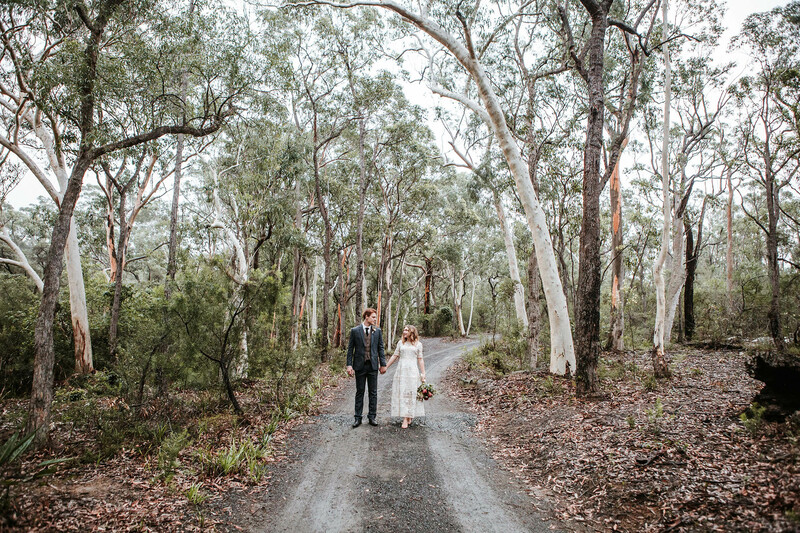 As the name suggests, Wildwood finds its home in 100 acres of pristine Australian Bush. 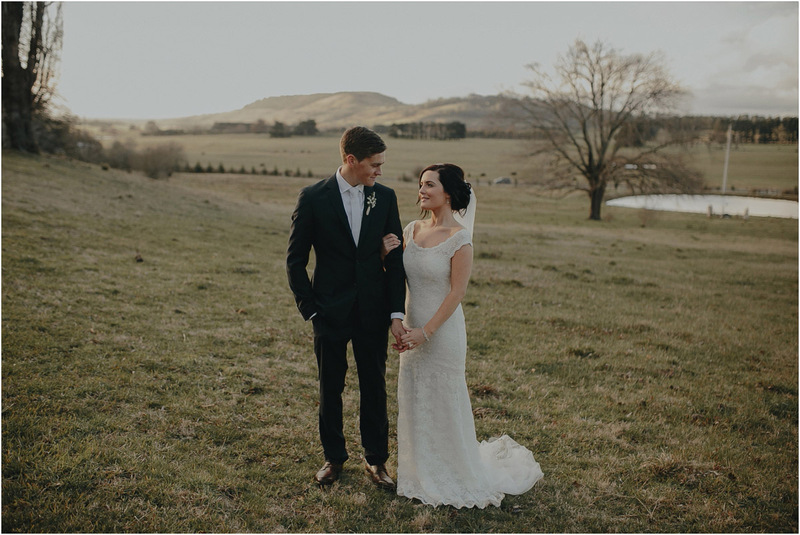 Positioned on a sandstone bluff which overlooks the entire valley this venue has views that will rival most. 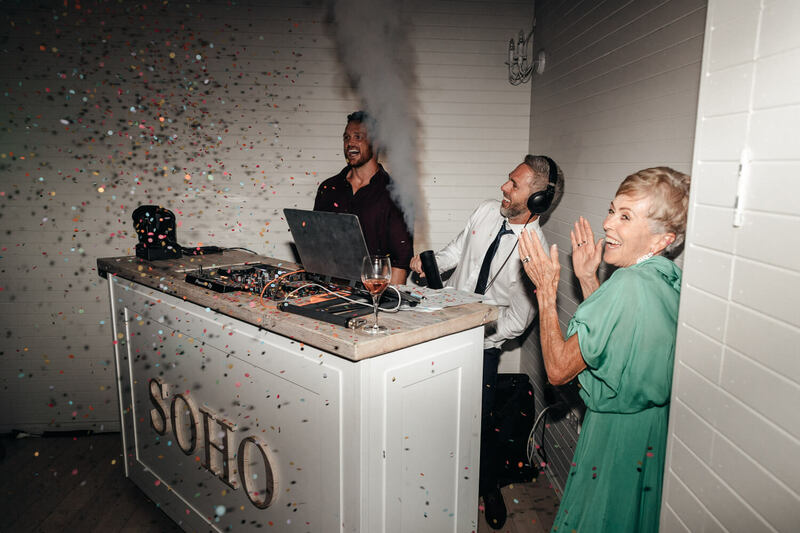 With the highest standard of all-inclusive service, Wildwood will impress. 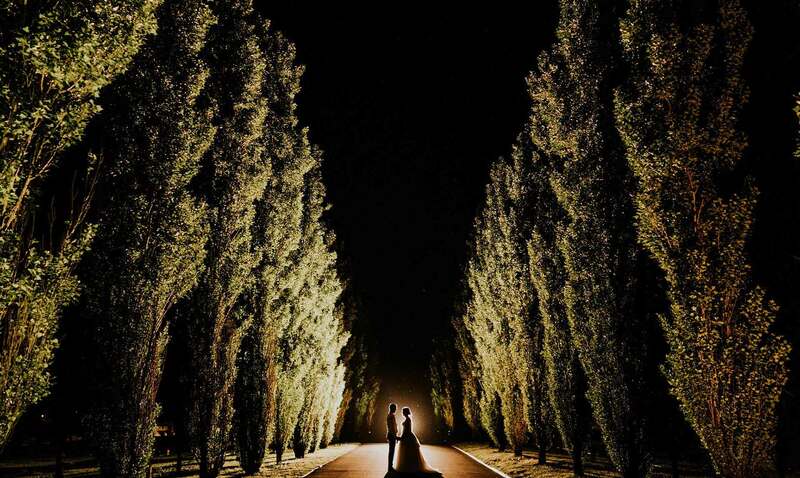 Their co-ordinator will help to make sure that every element on your wedding day is executed to perfection. 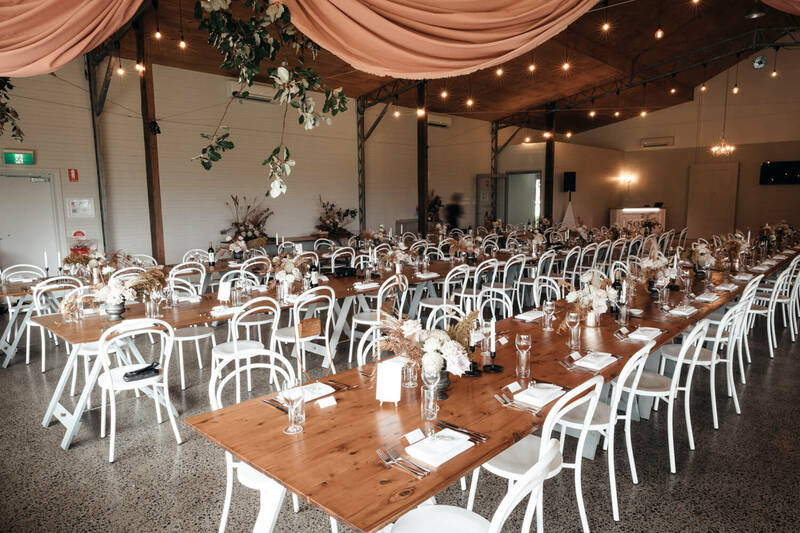 Wildwood has a very unique ceremony location and can seat up to 90 guests. 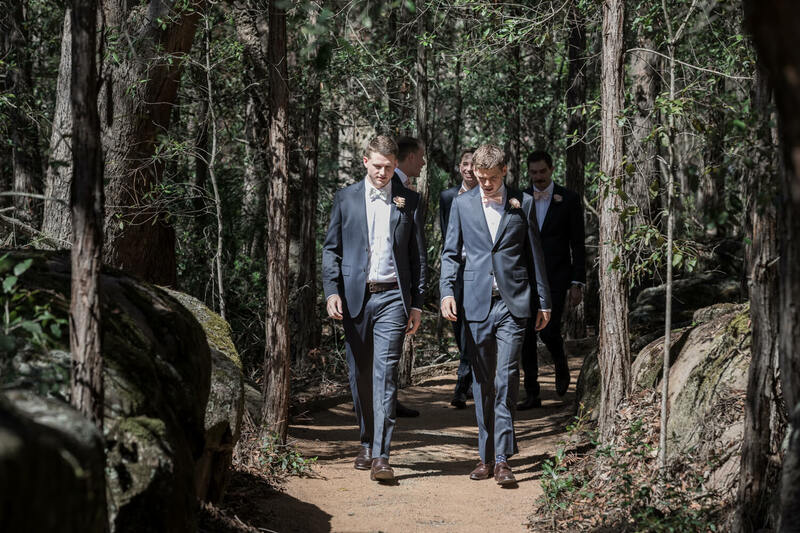 Here they will bring the elegance and make your bush wedding like no other. 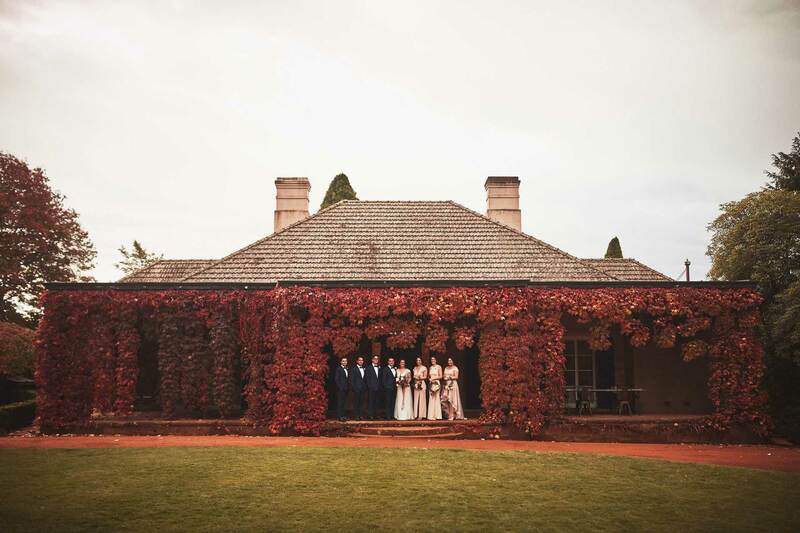 If you would like some more information, check out this Southern Highlands wedding venues website.